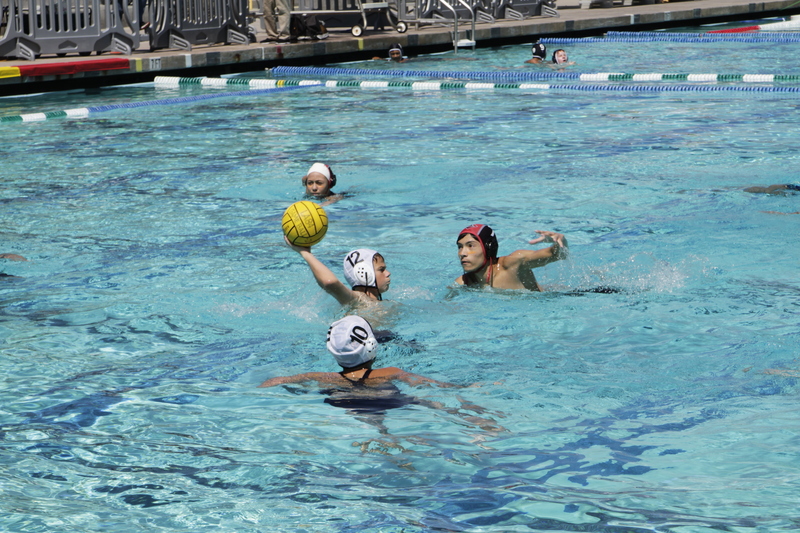 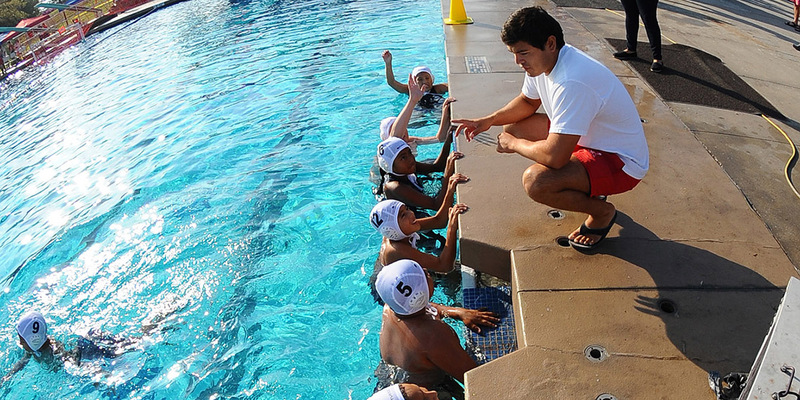 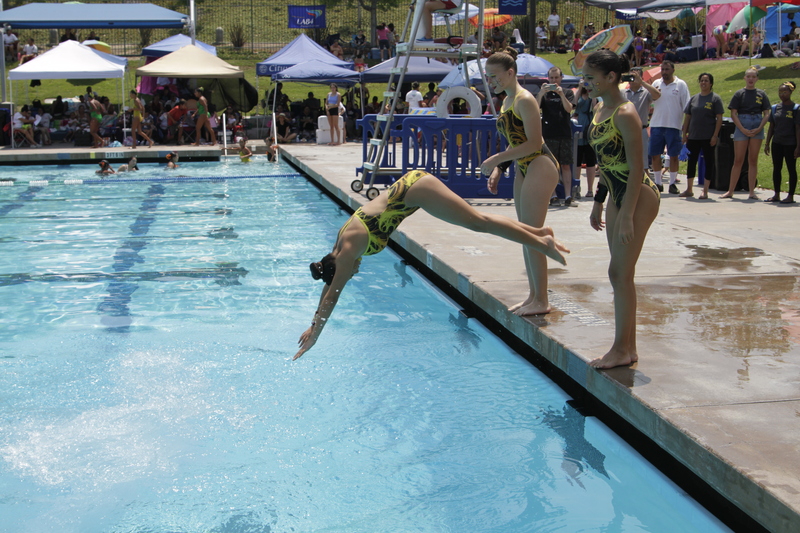 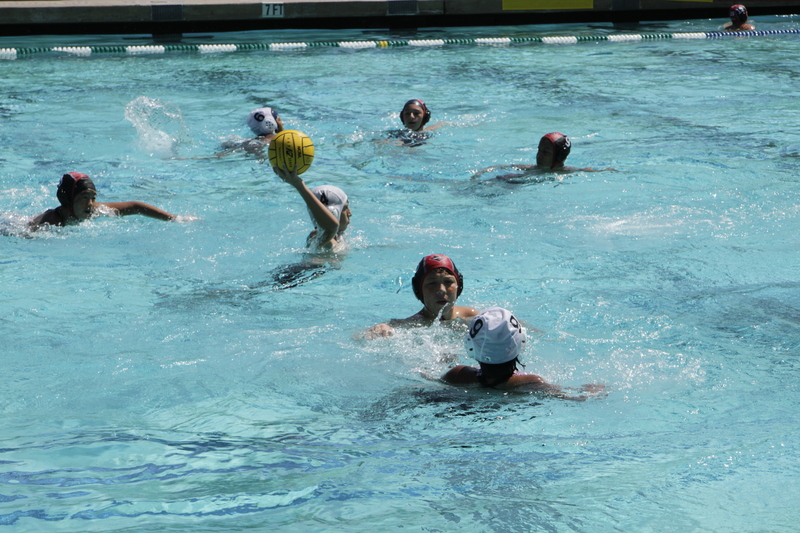 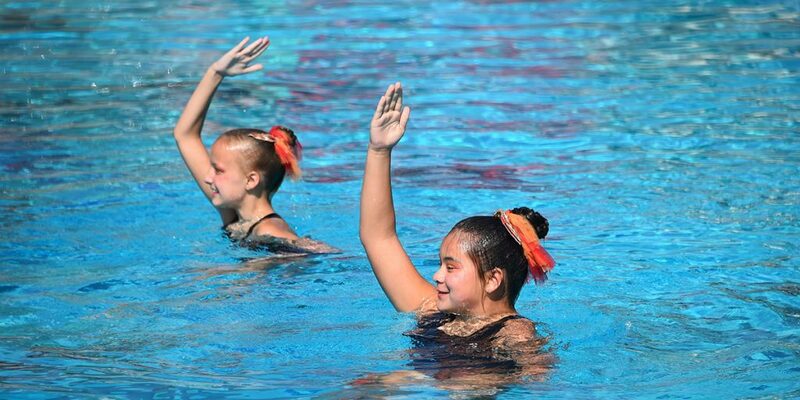 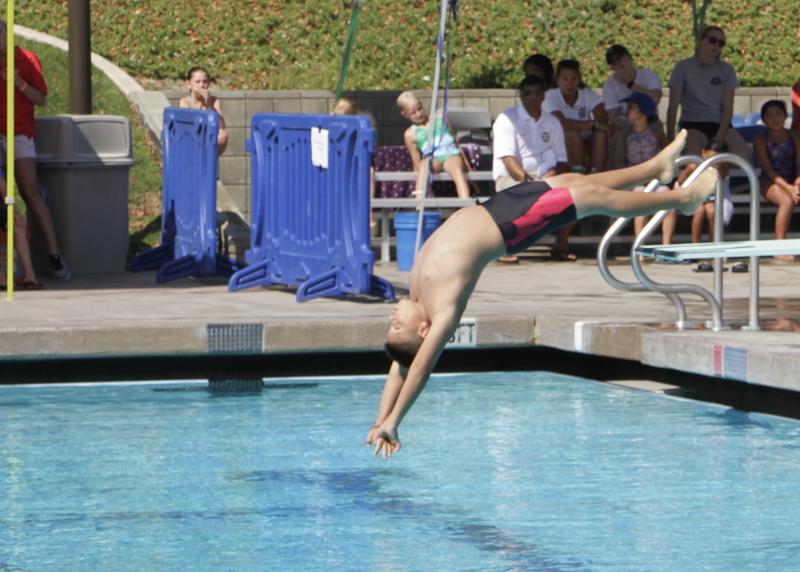 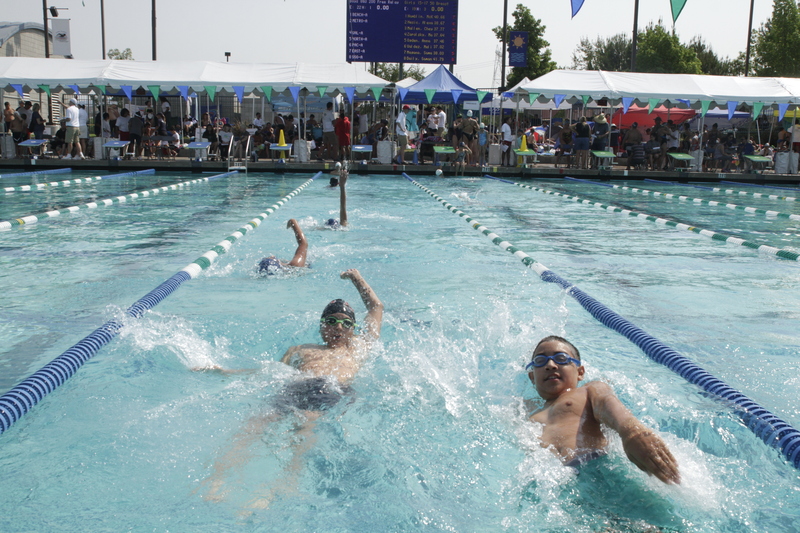 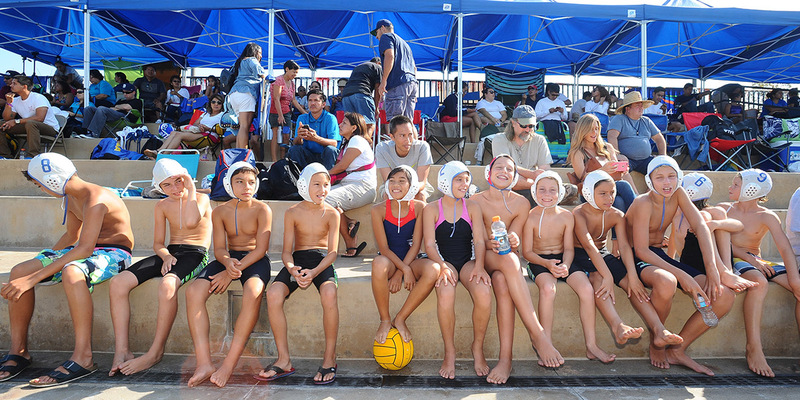 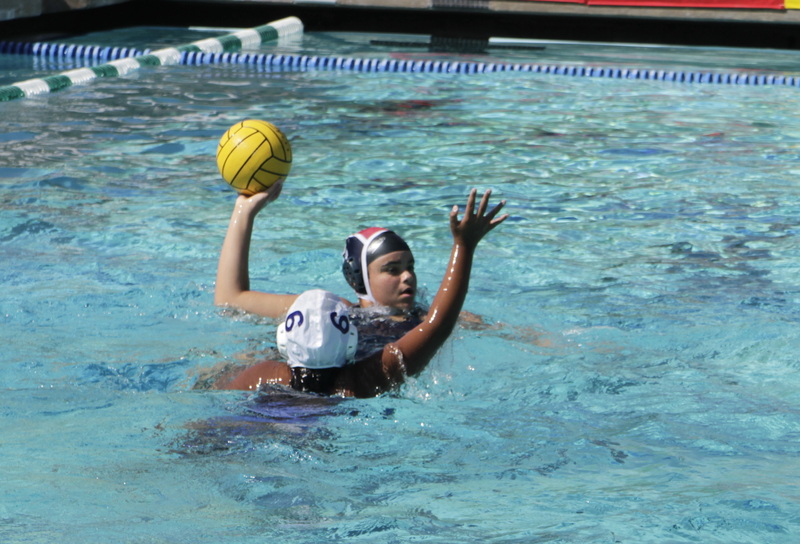 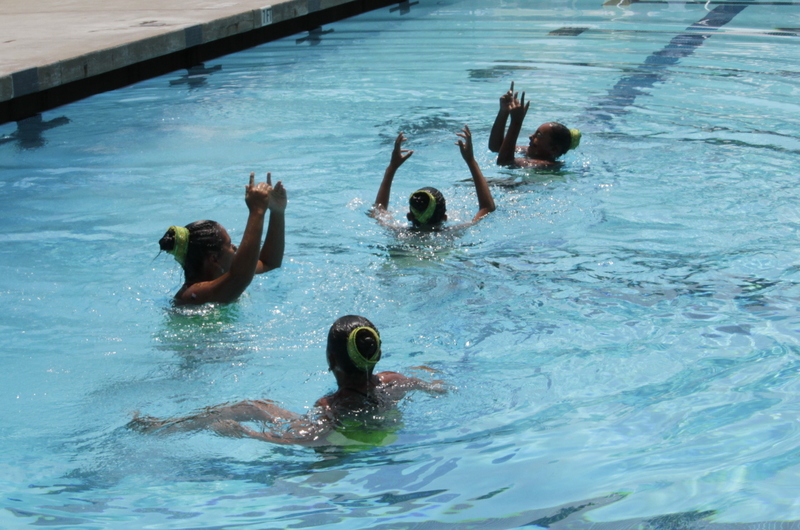 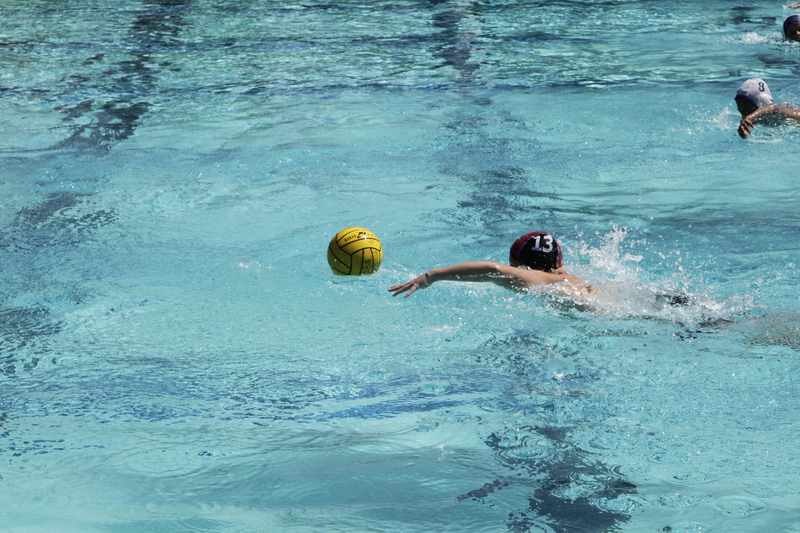 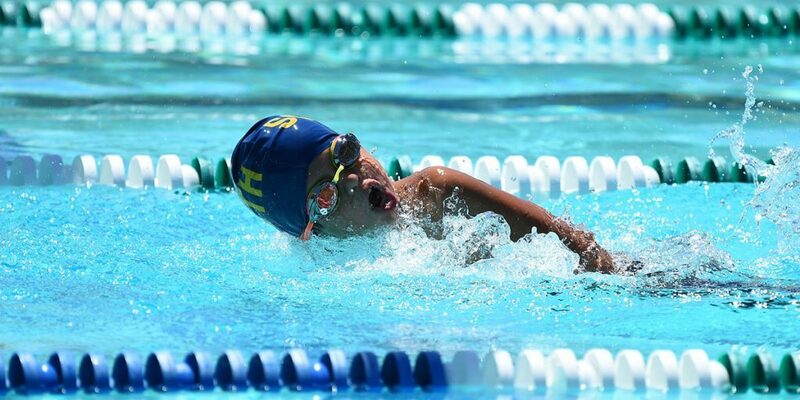 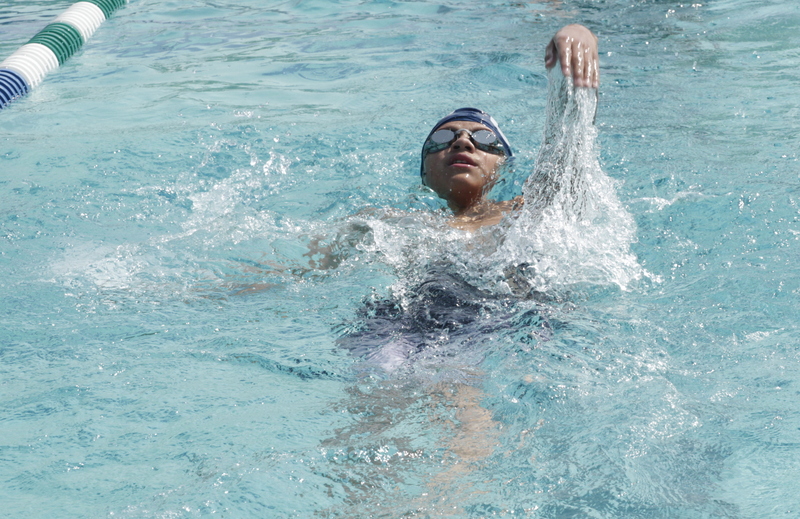 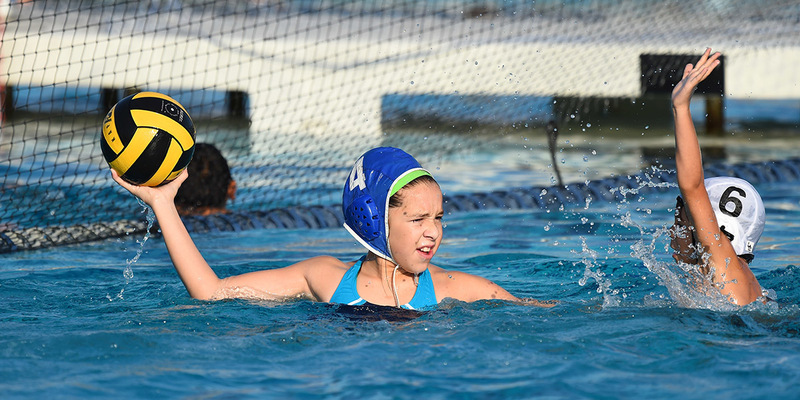 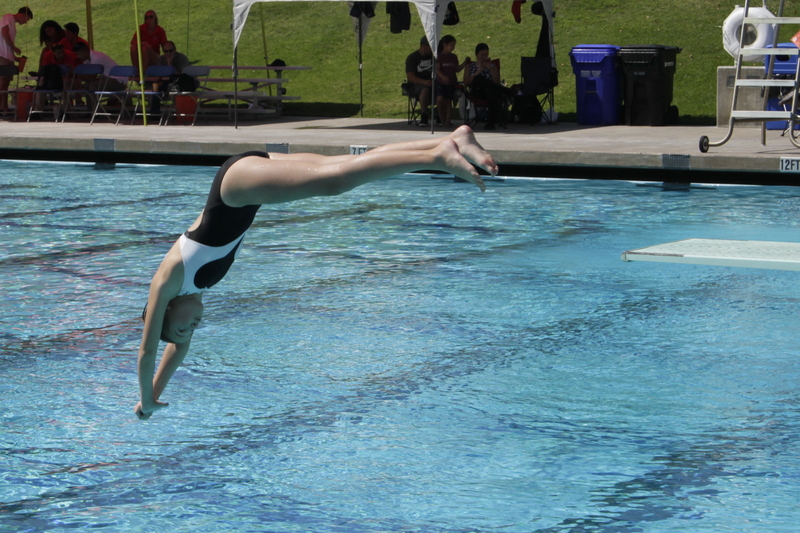 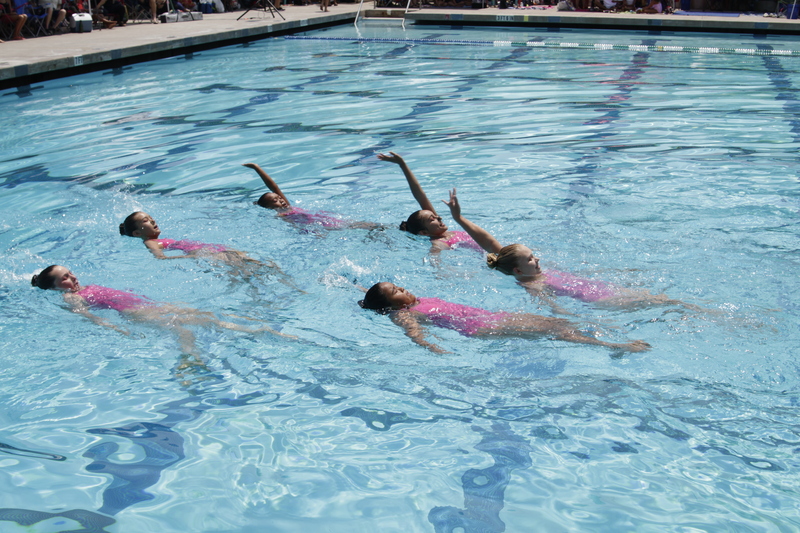 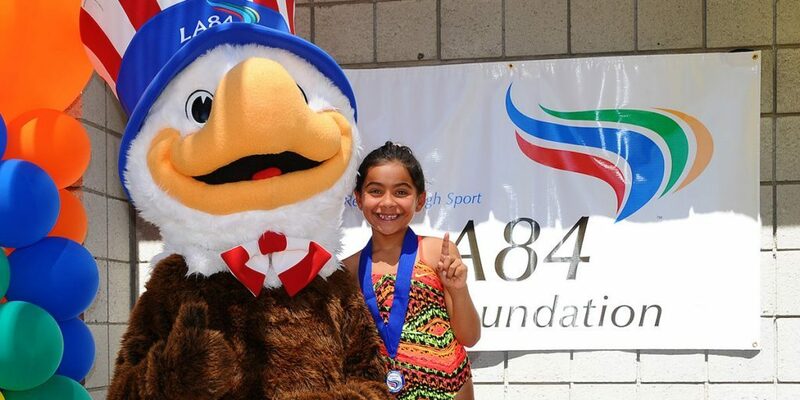 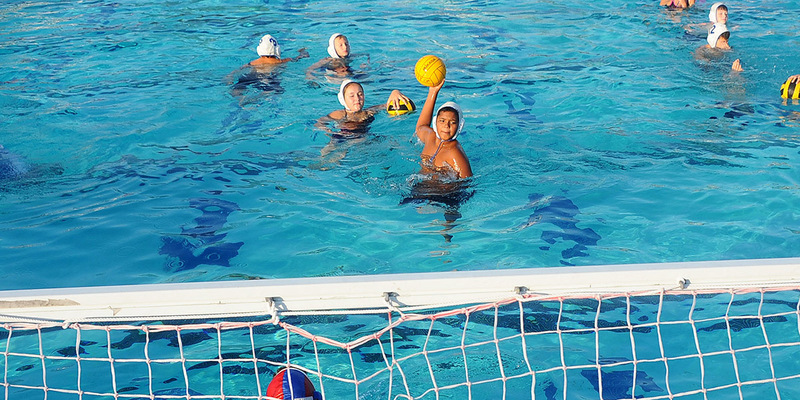 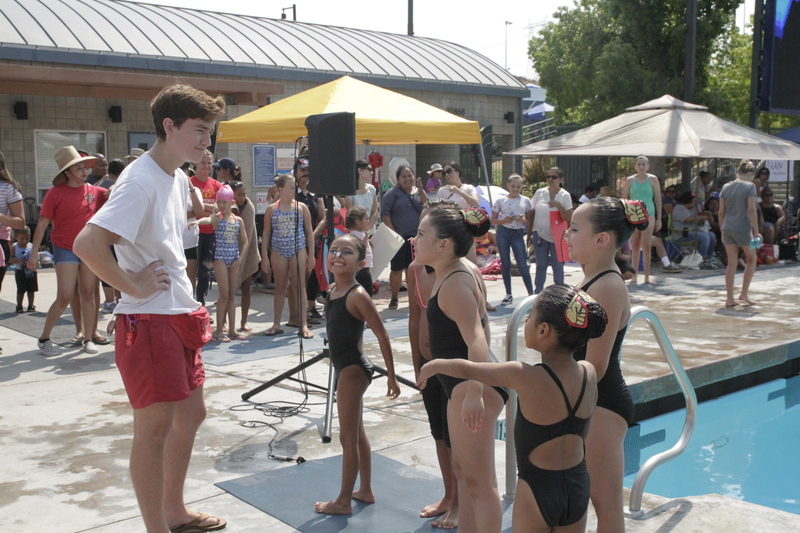 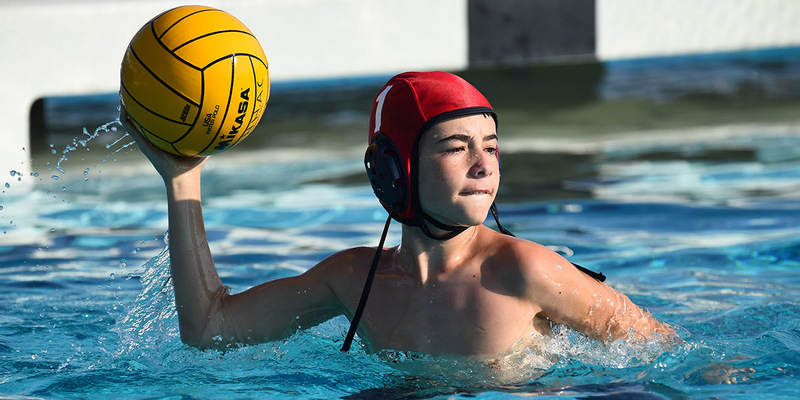 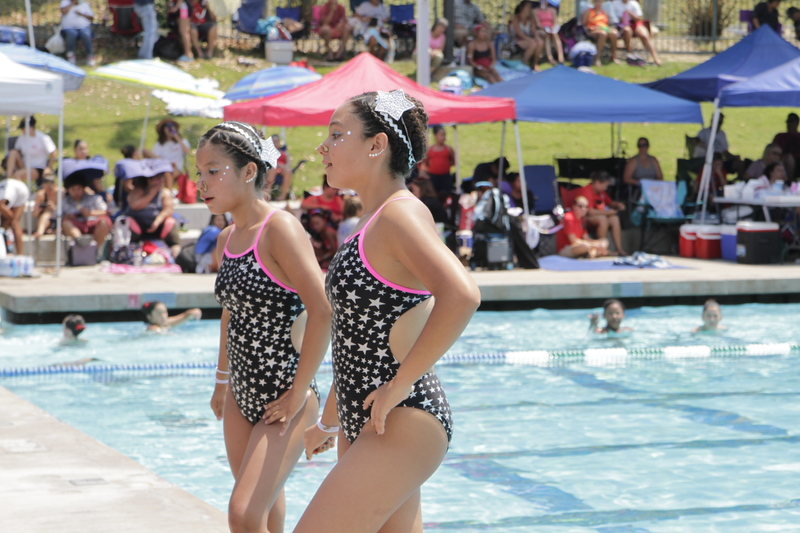 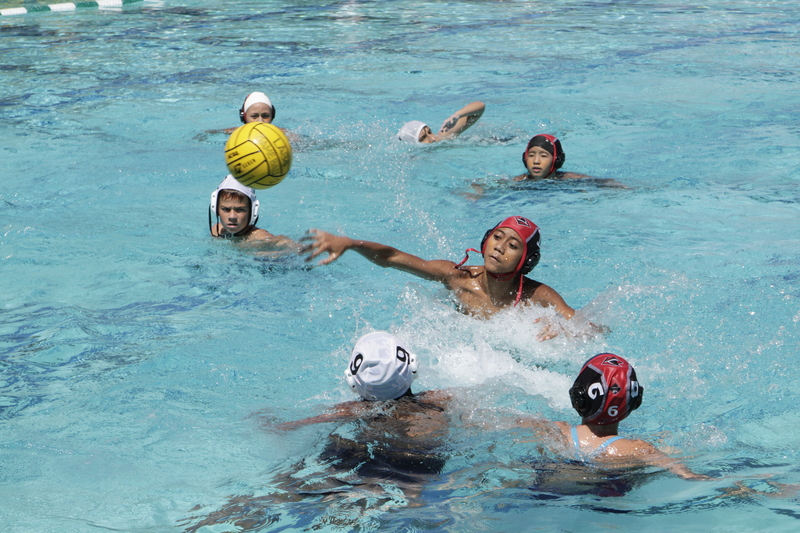 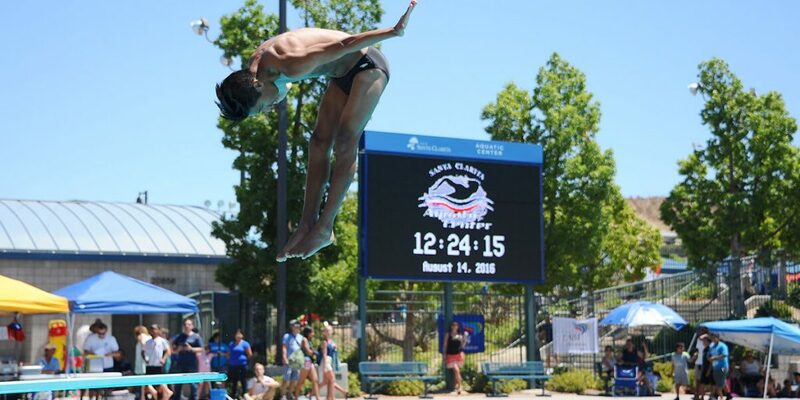 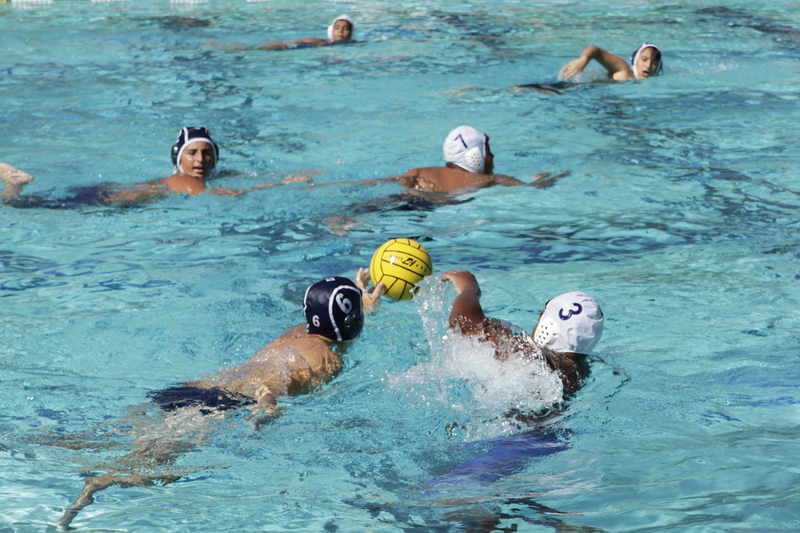 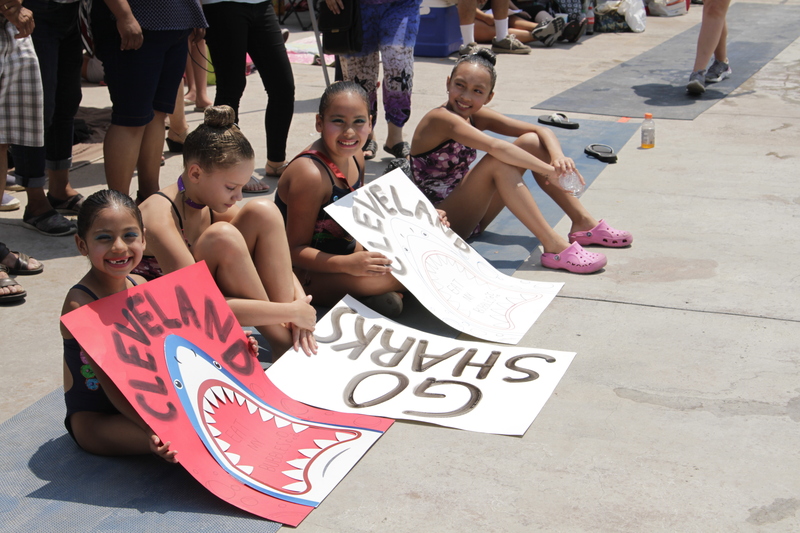 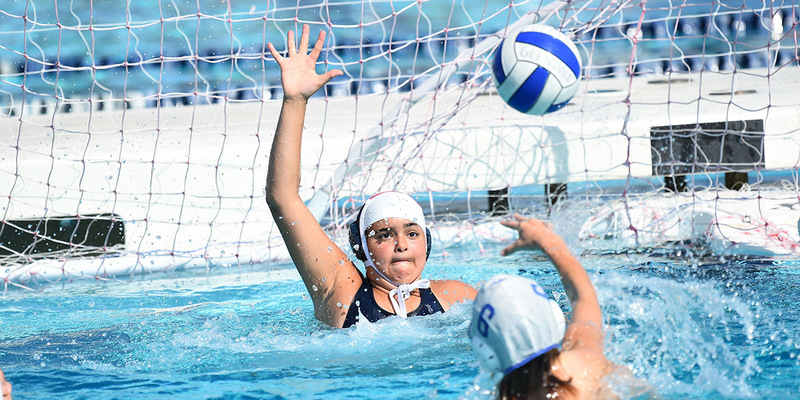 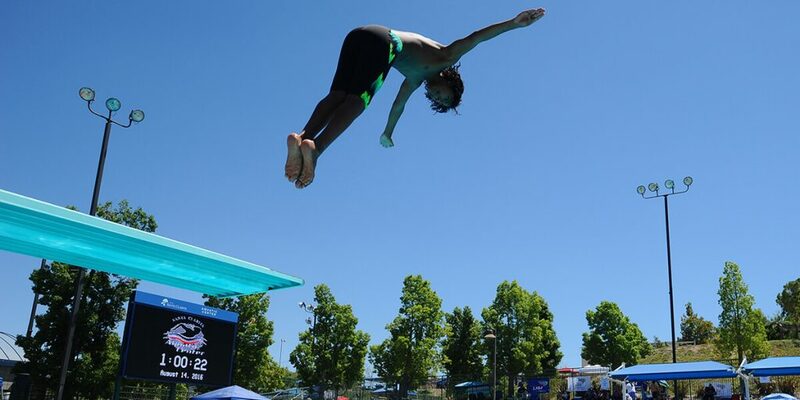 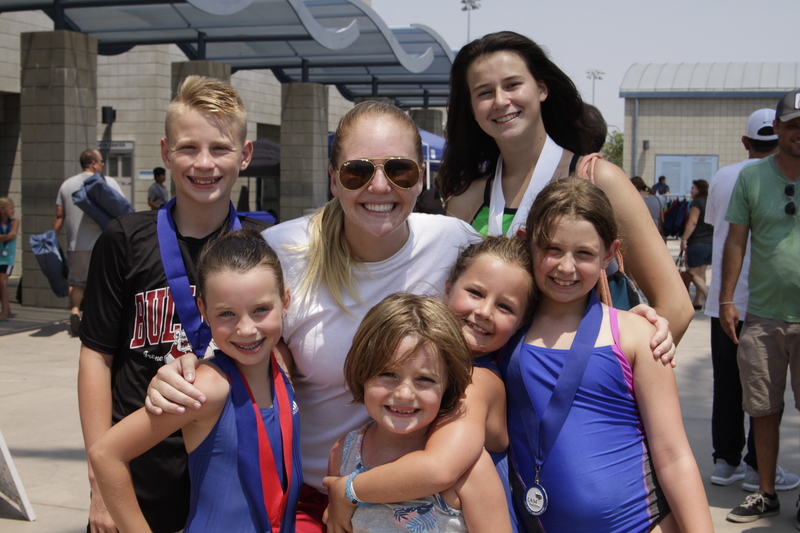 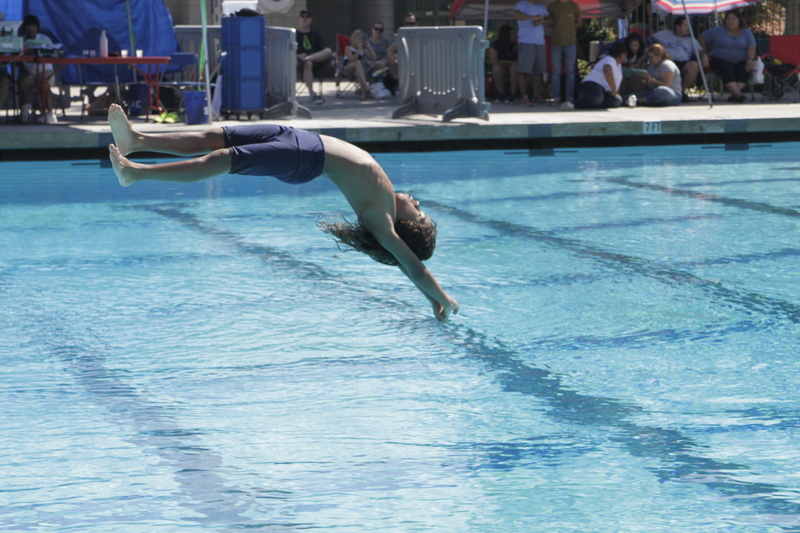 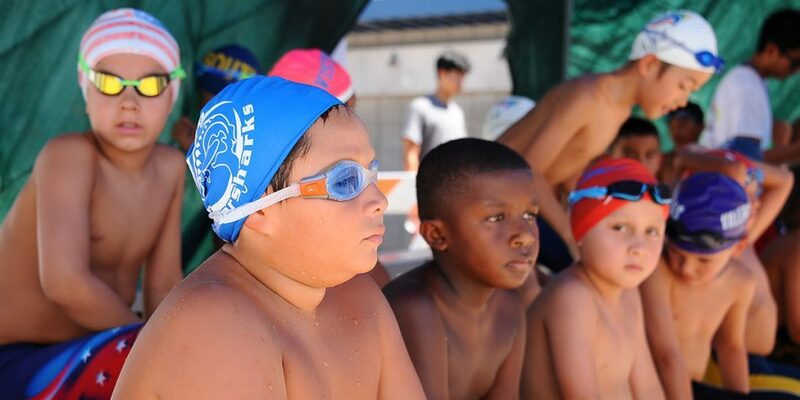 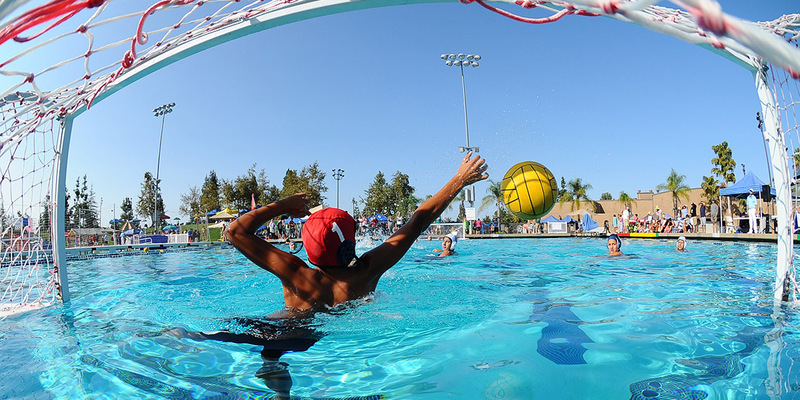 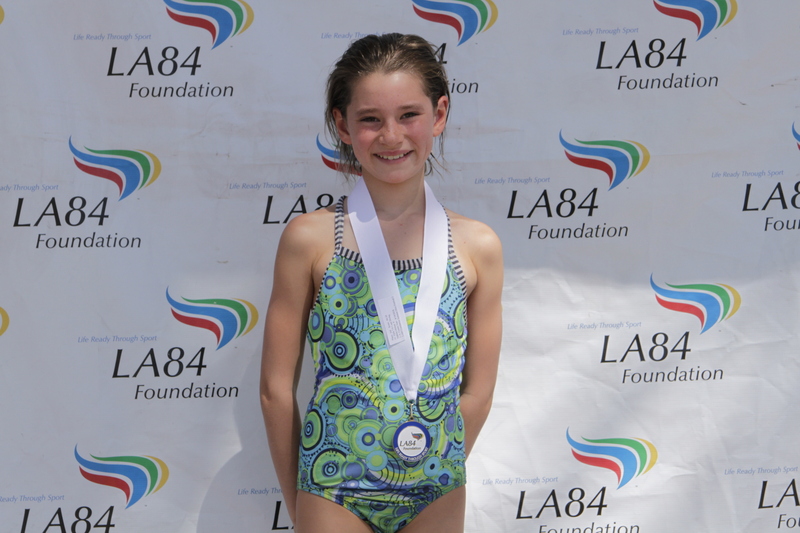 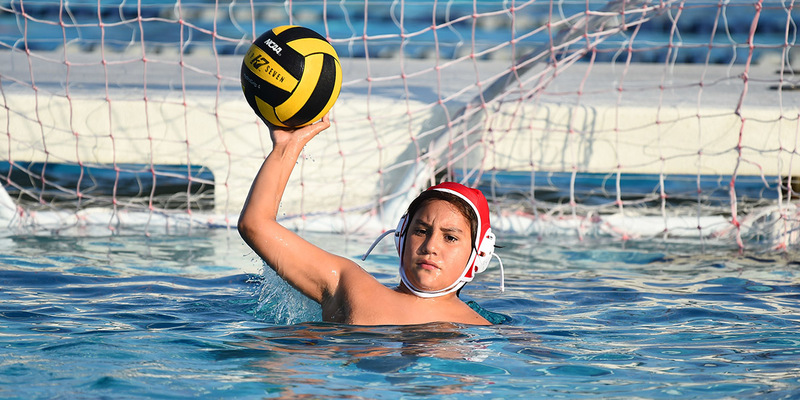 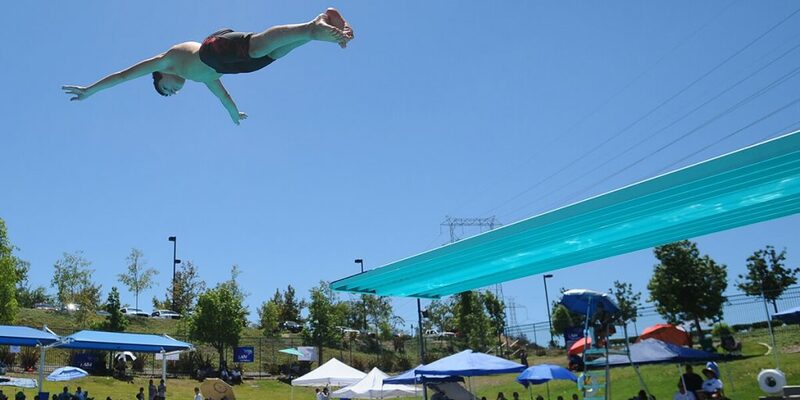 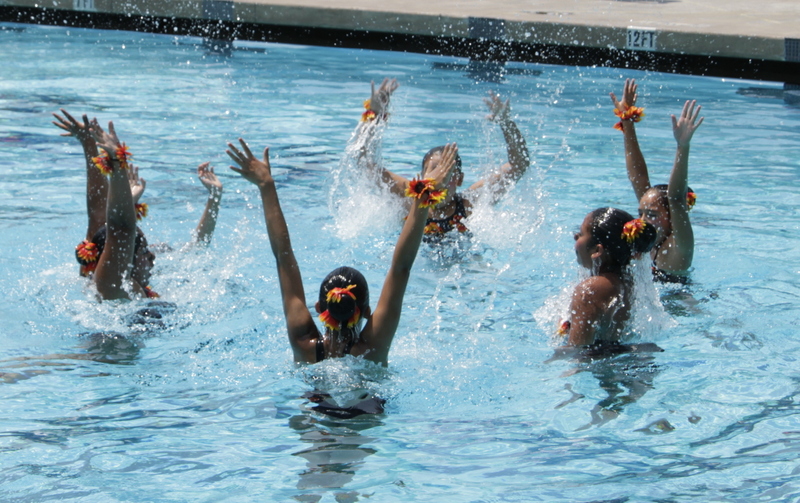 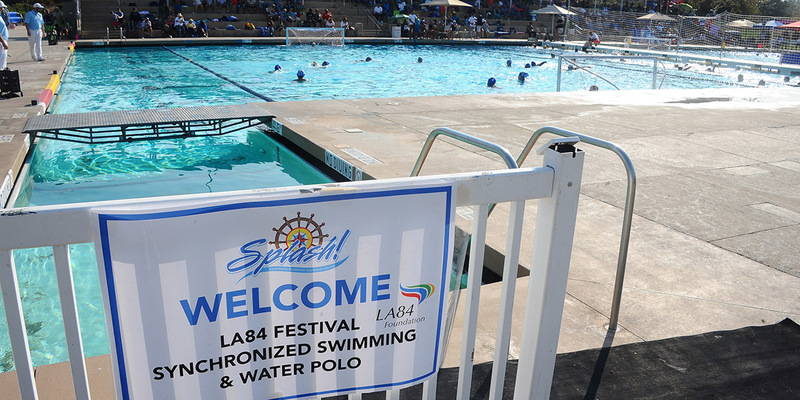 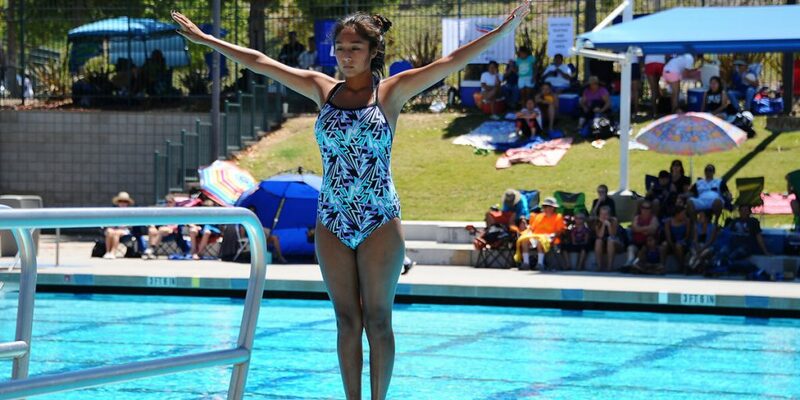 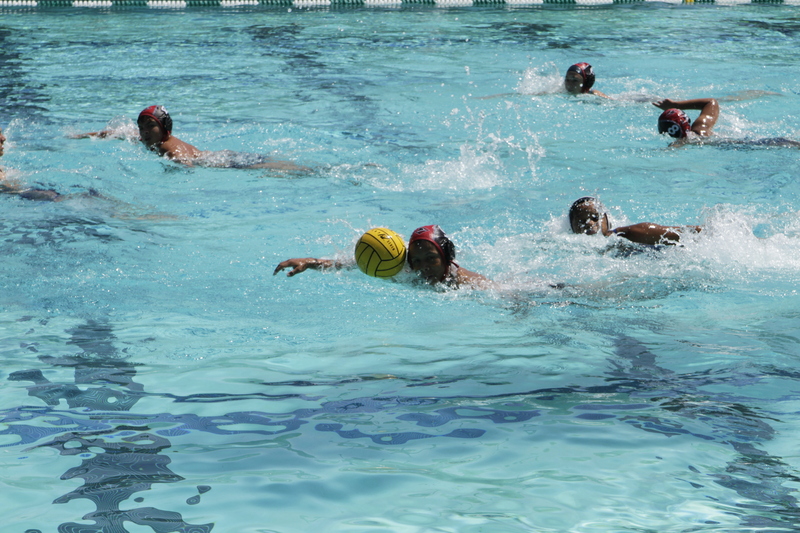 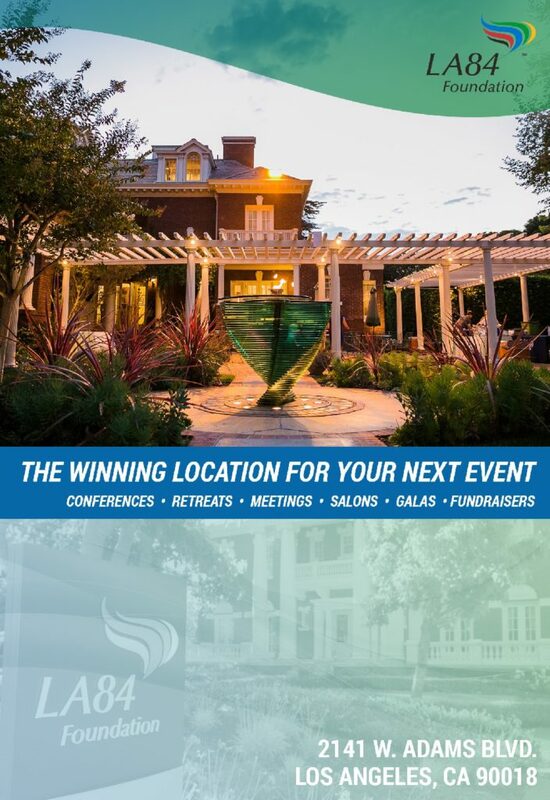 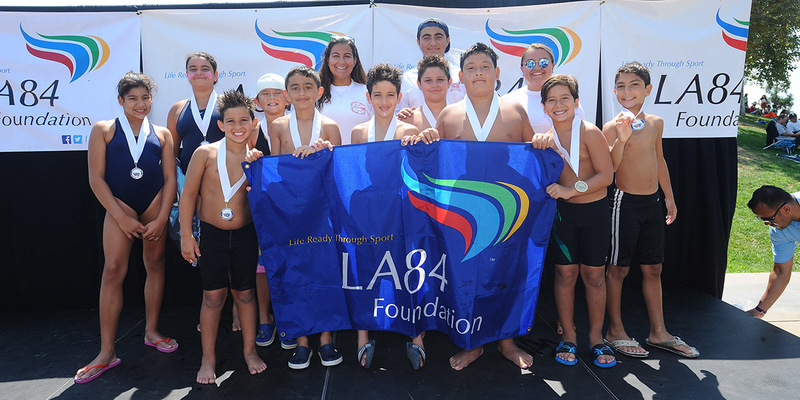 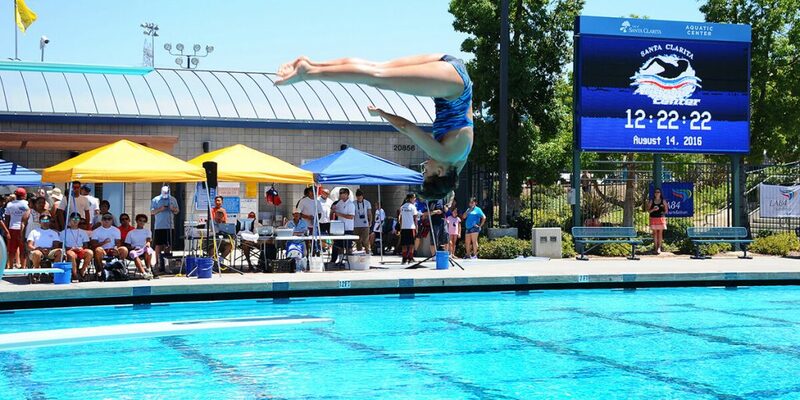 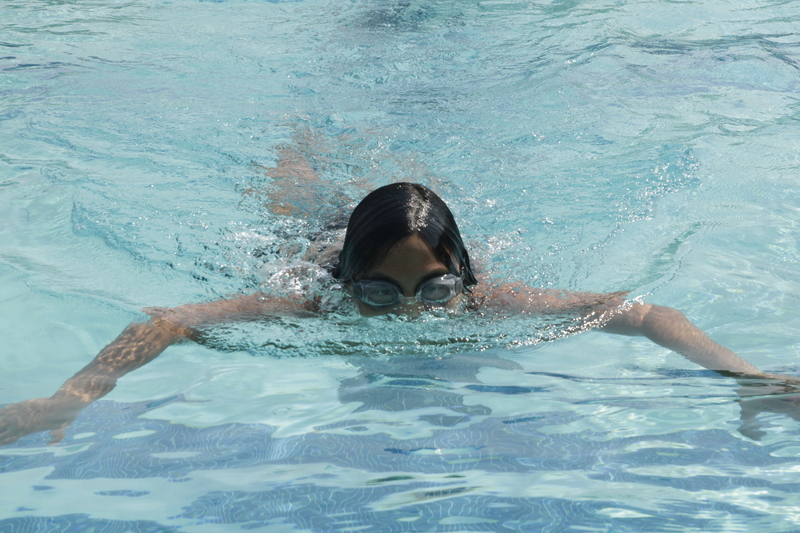 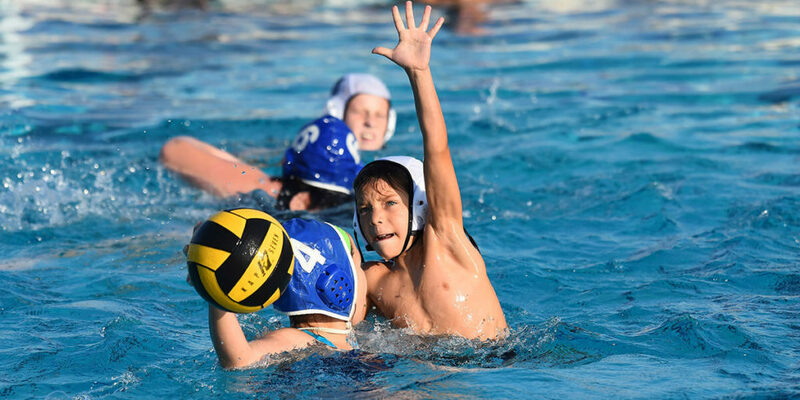 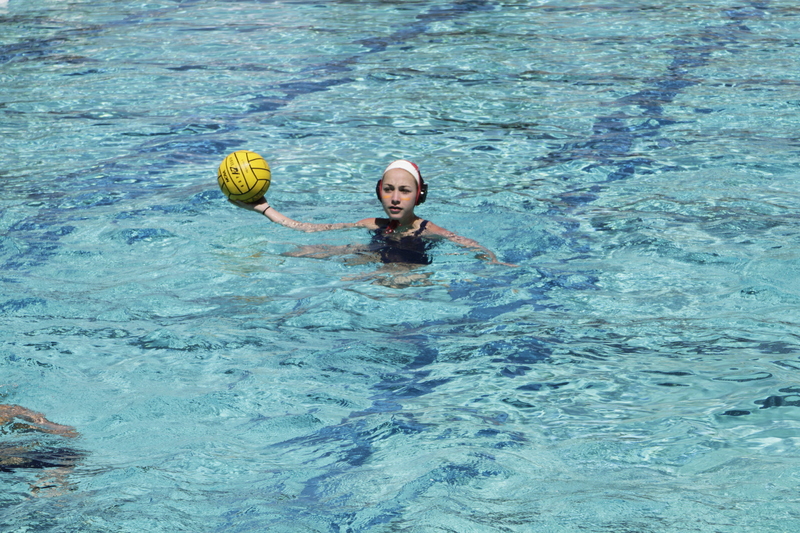 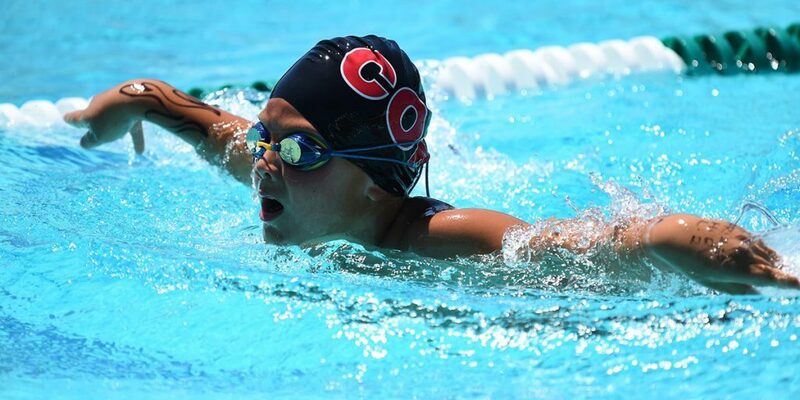 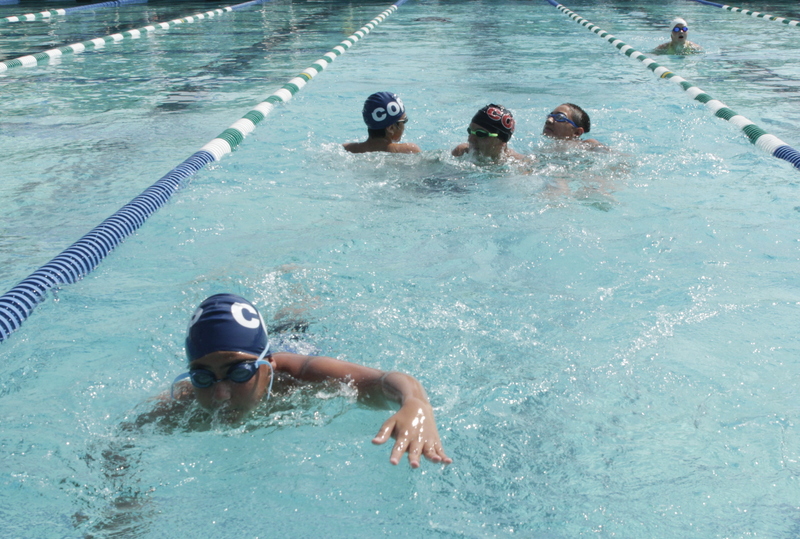 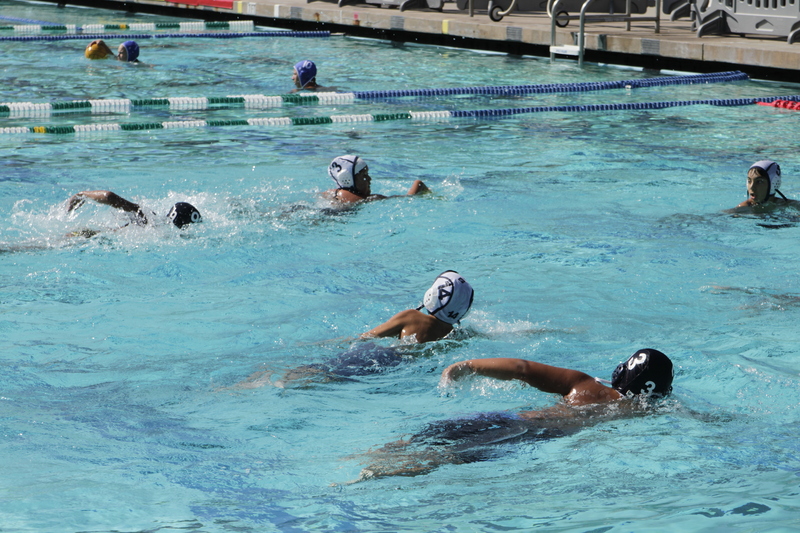 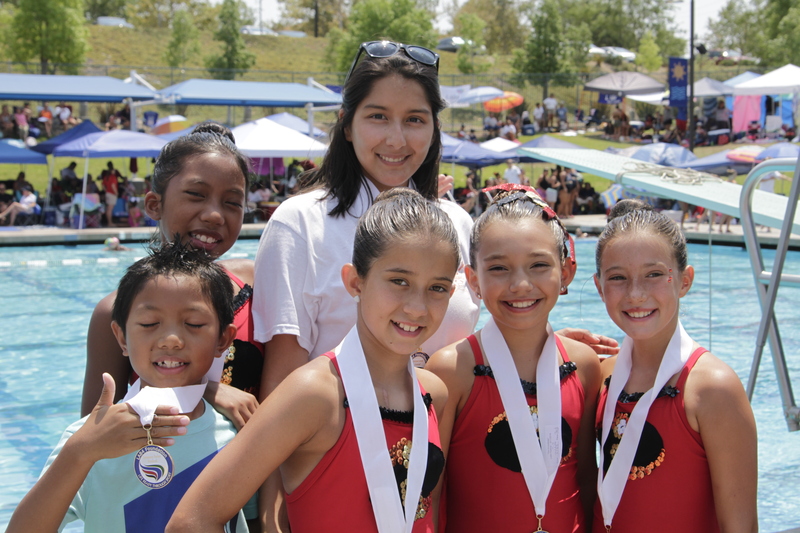 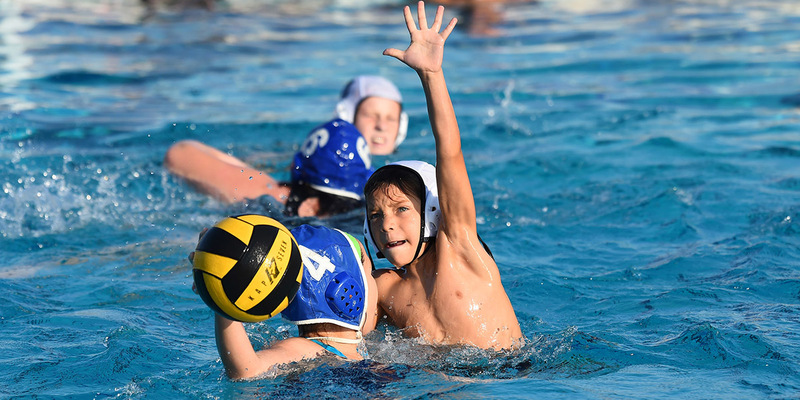 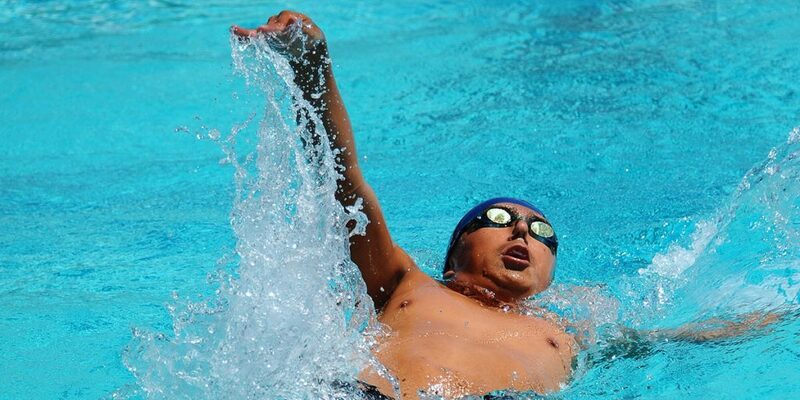 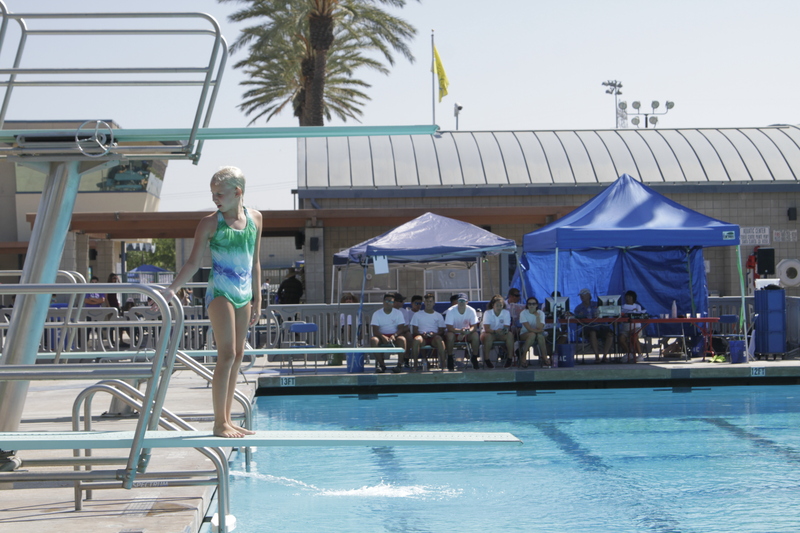 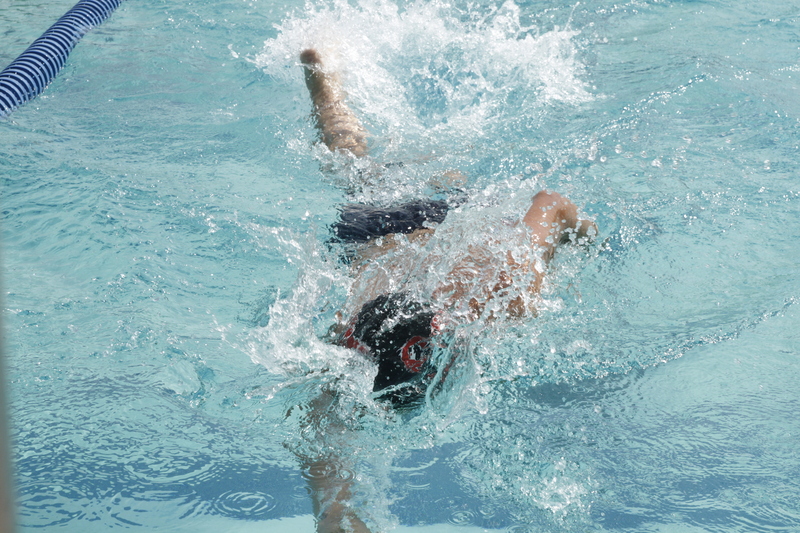 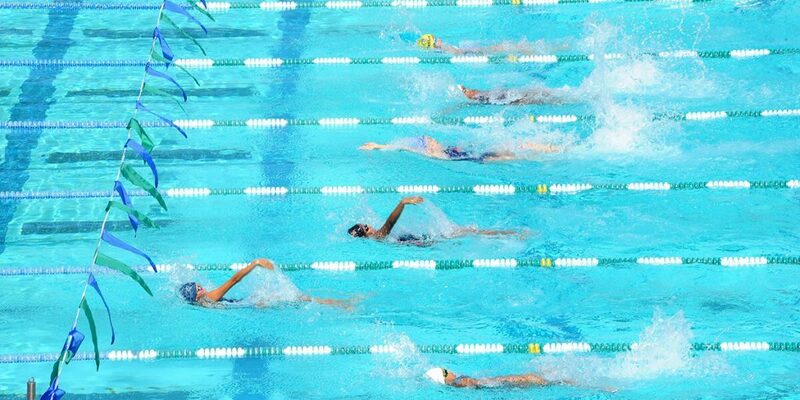 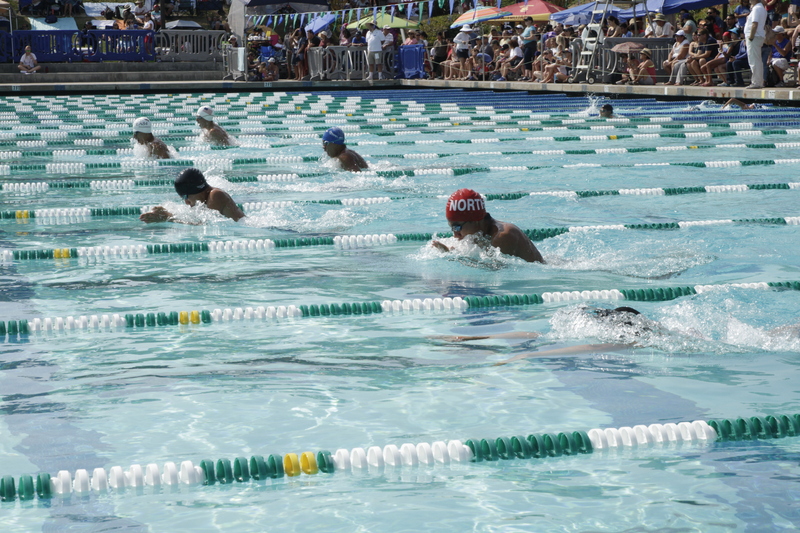 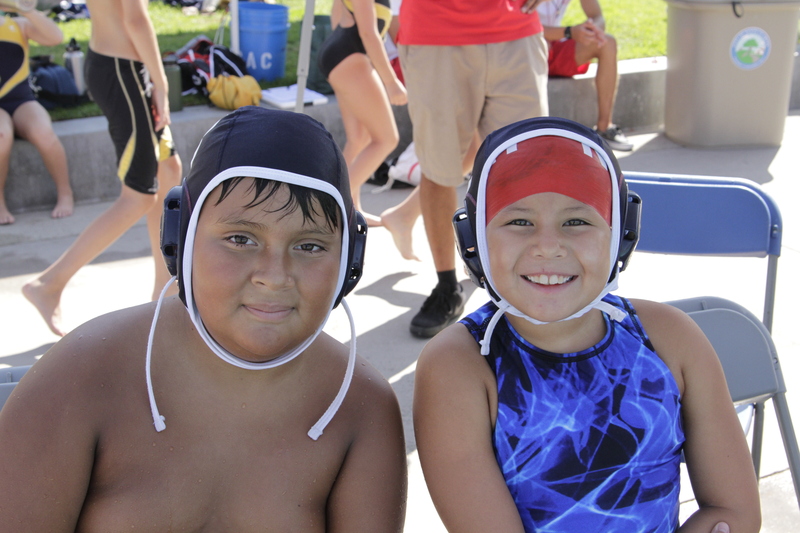 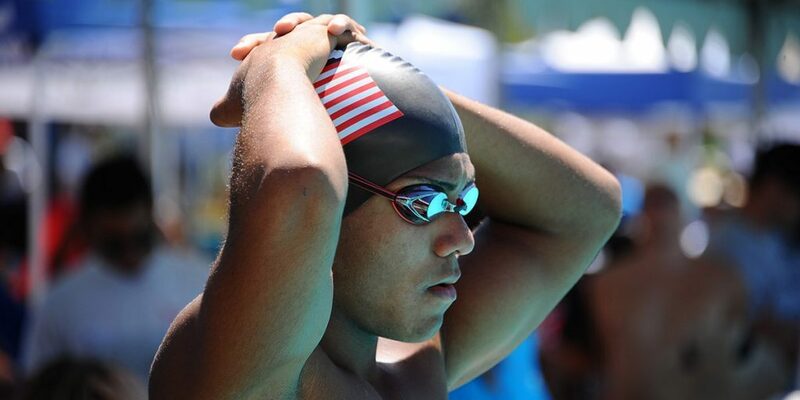 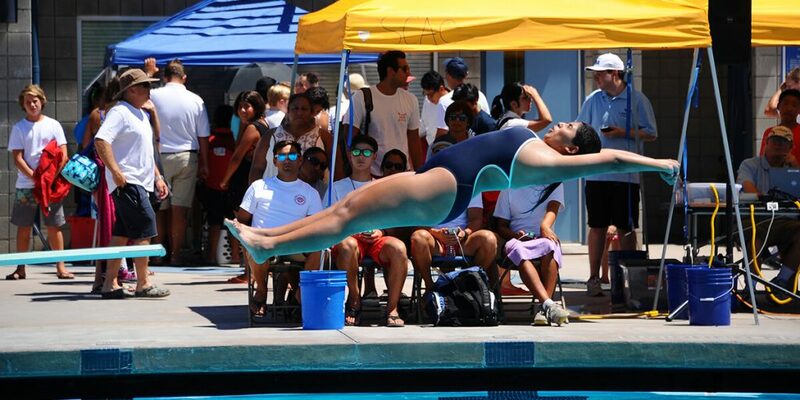 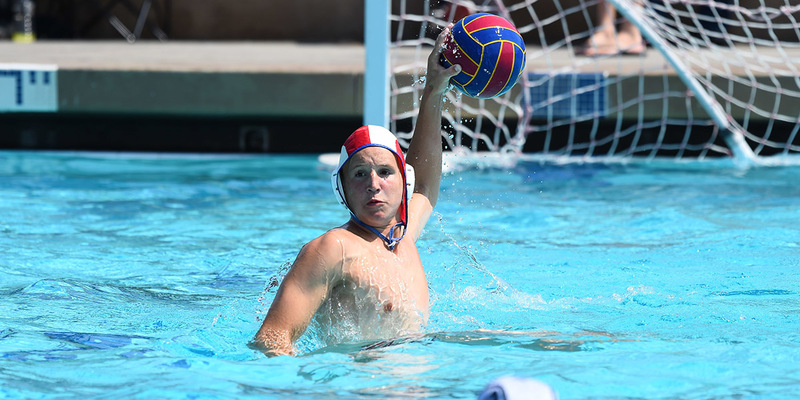 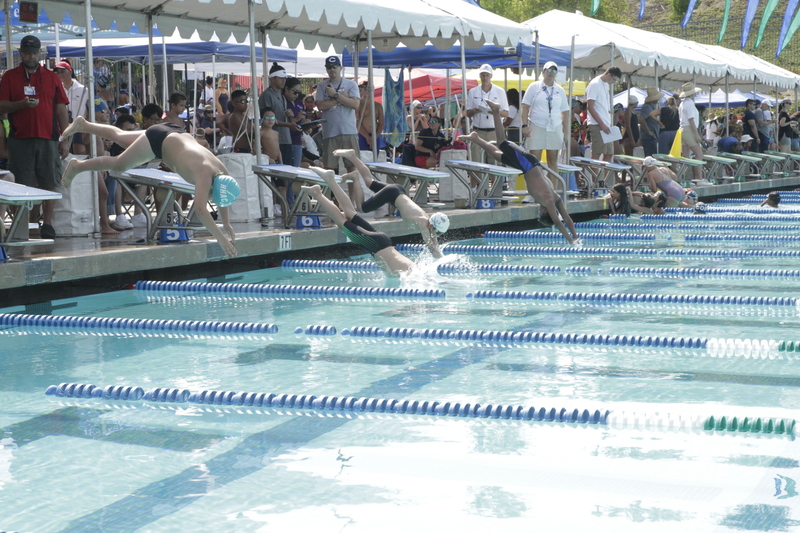 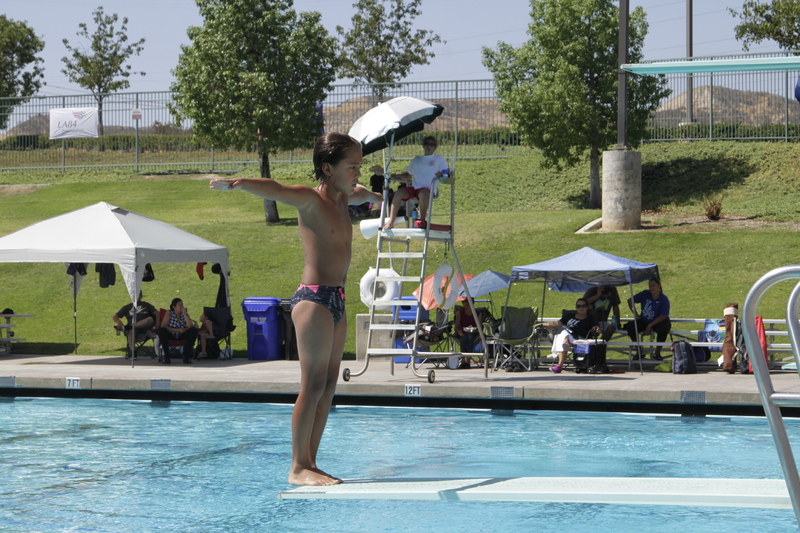 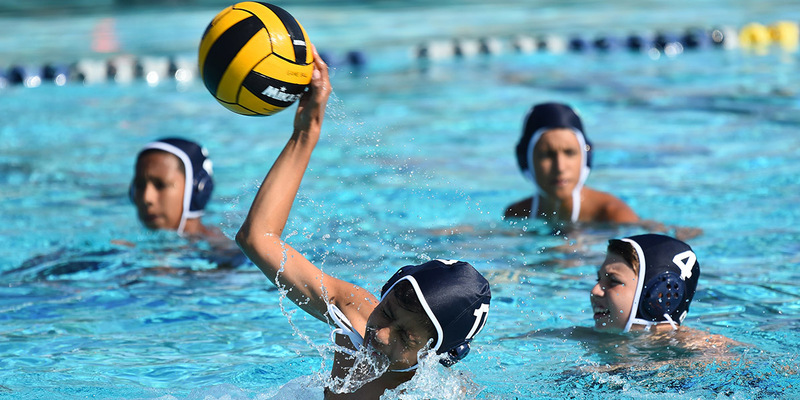 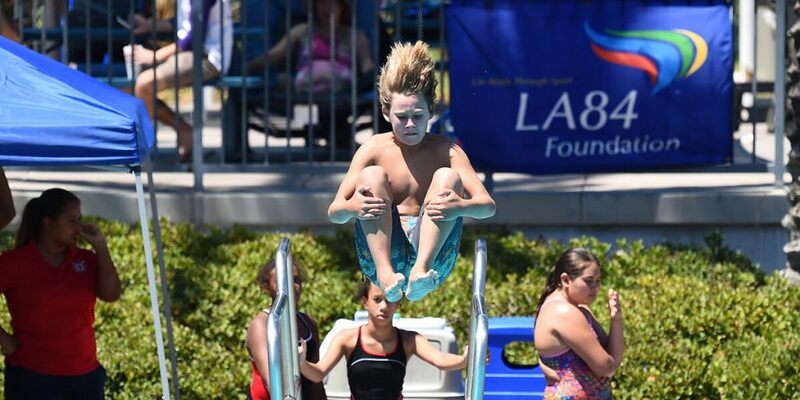 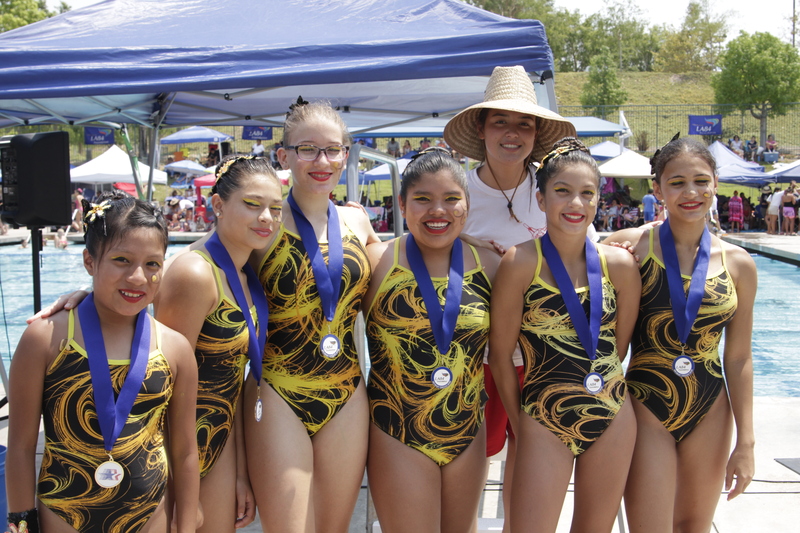 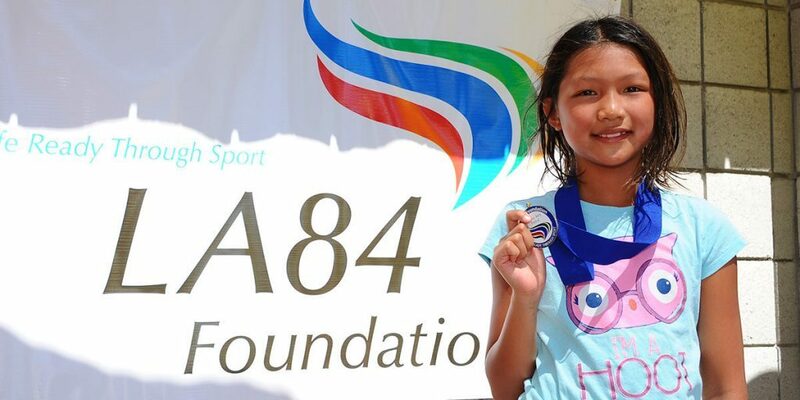 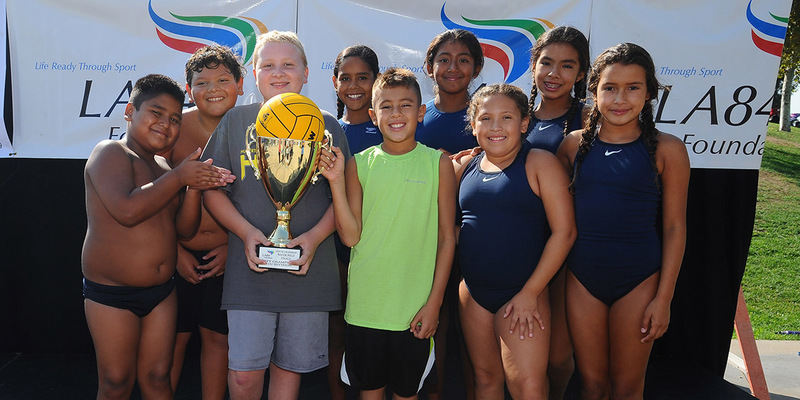 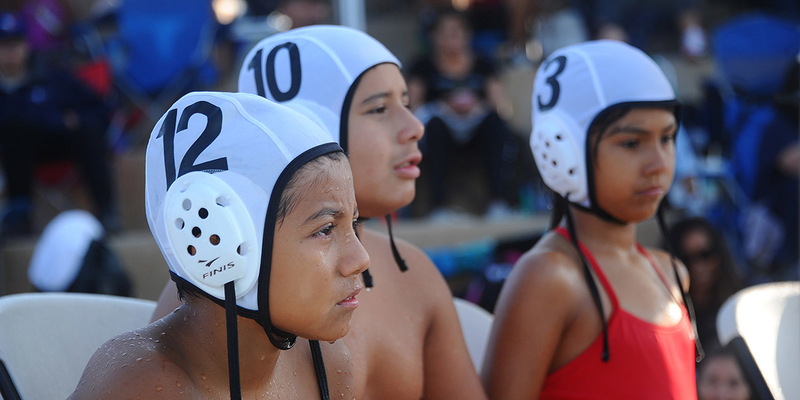 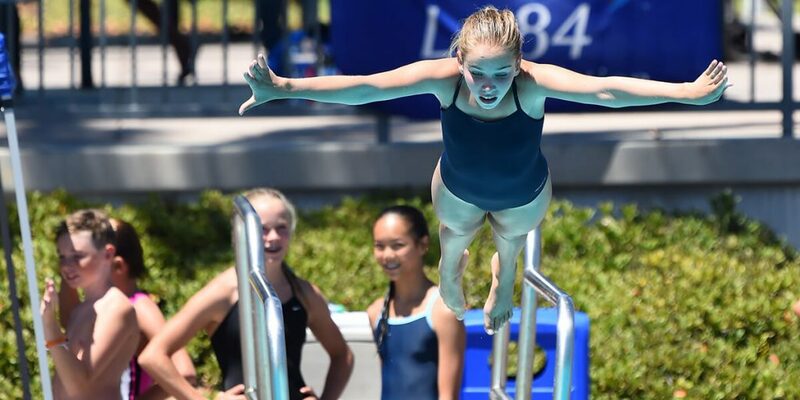 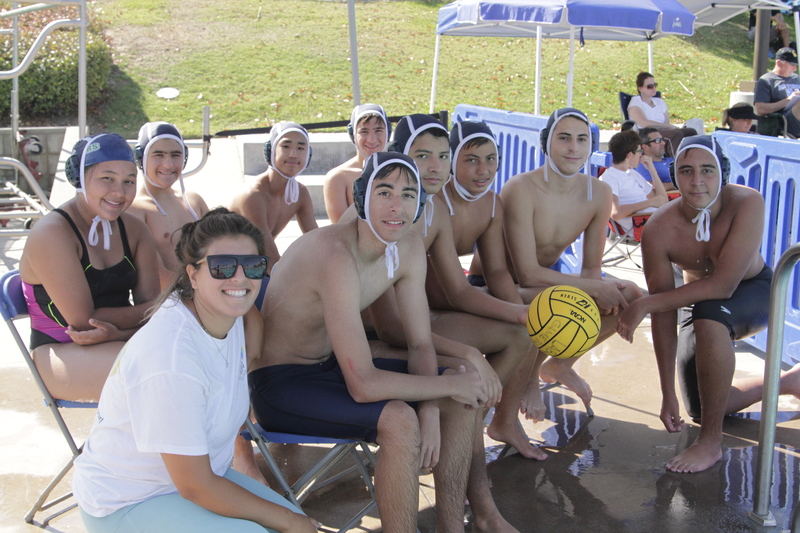 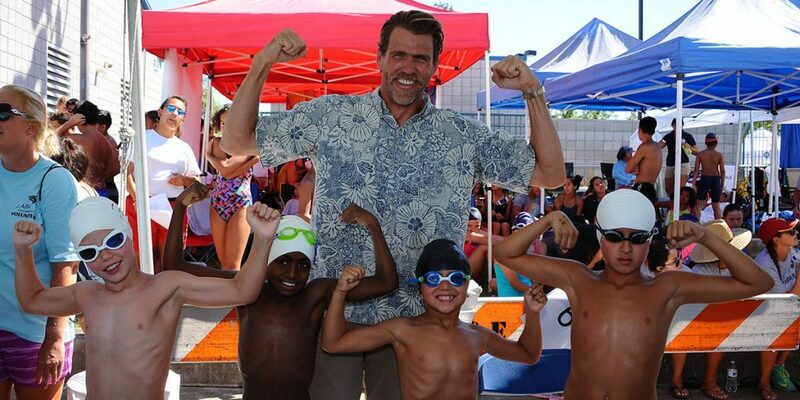 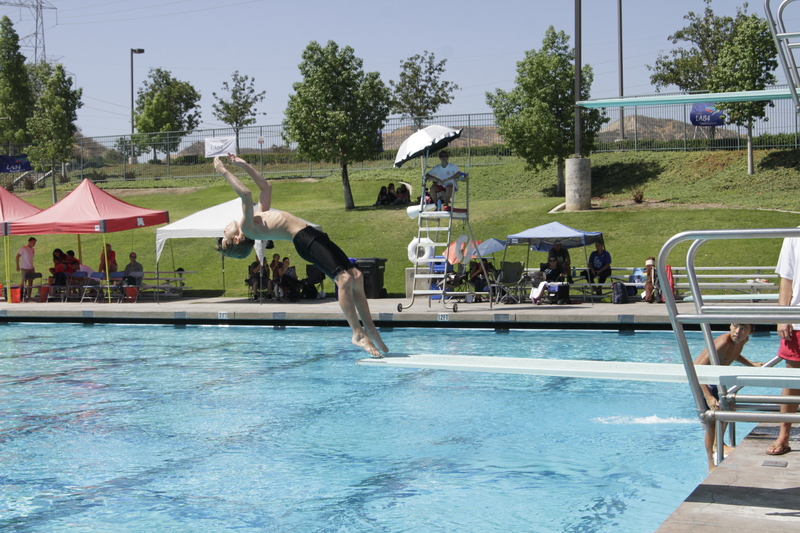 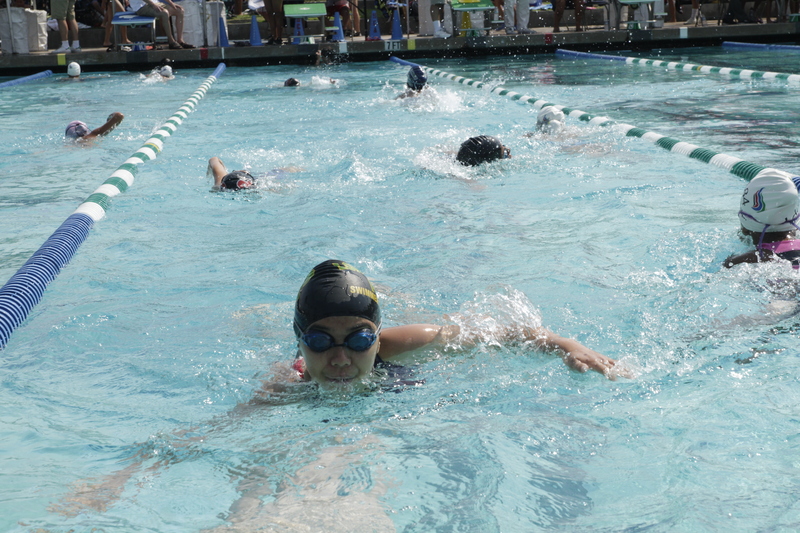 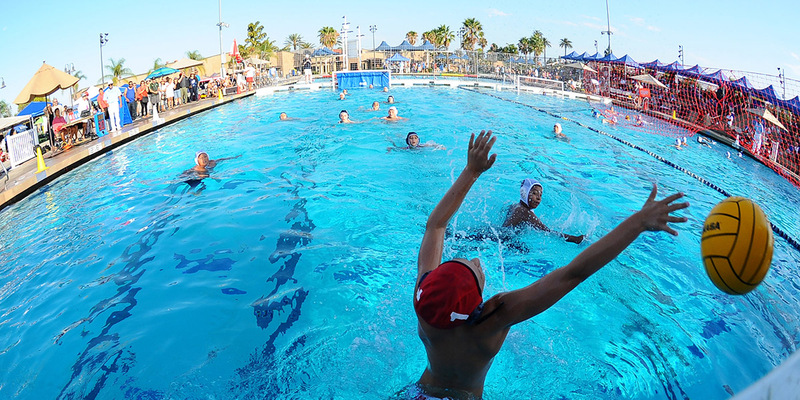 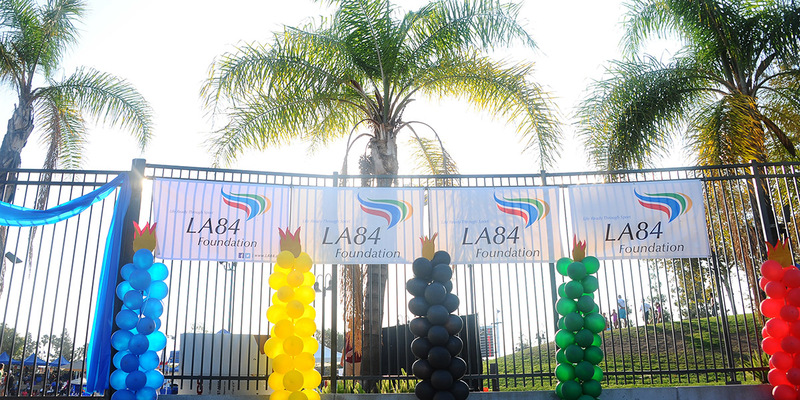 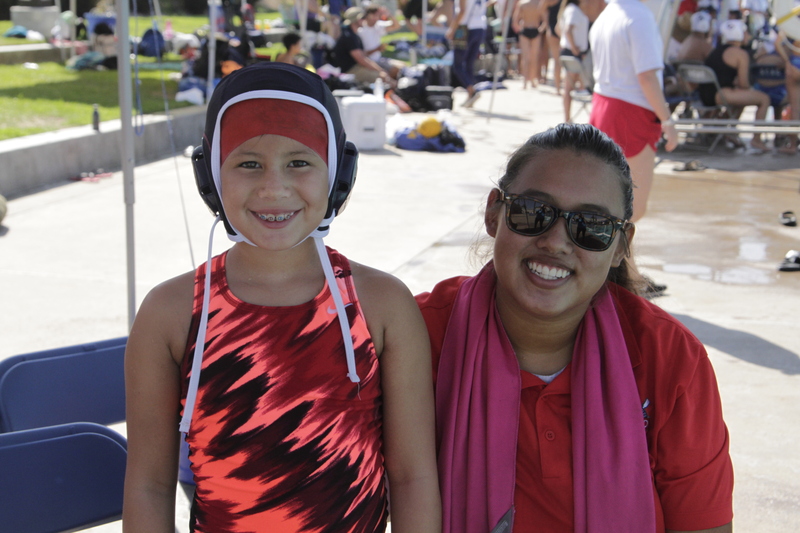 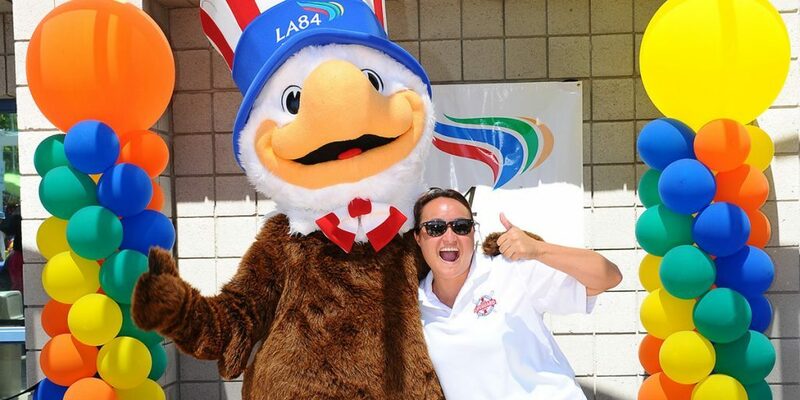 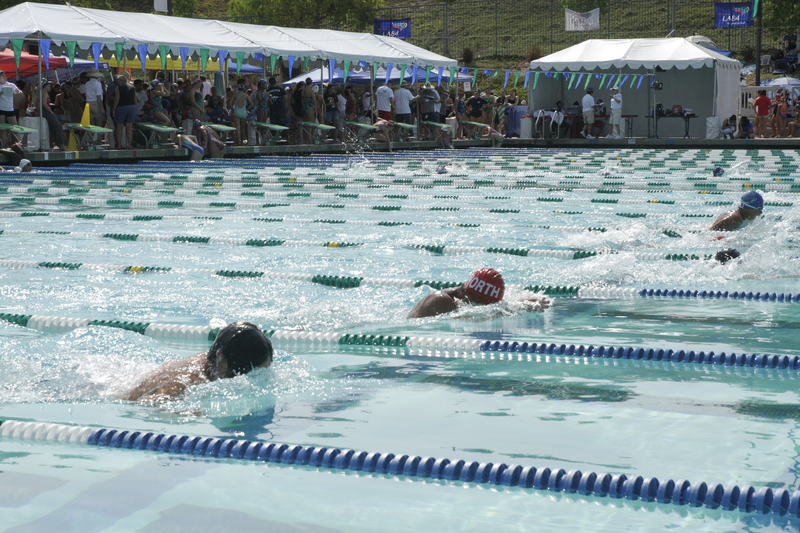 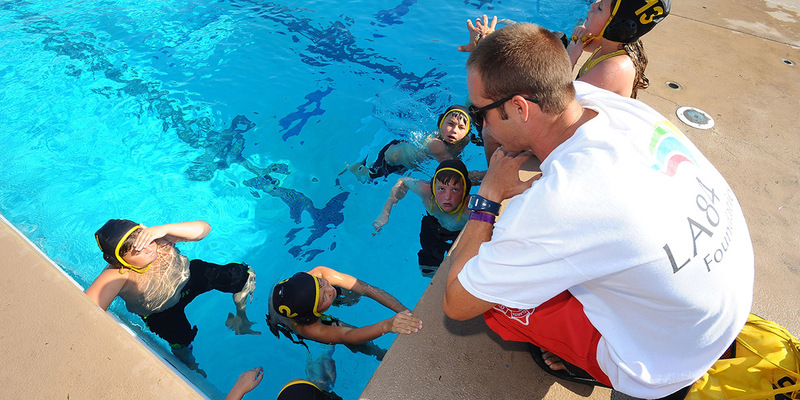 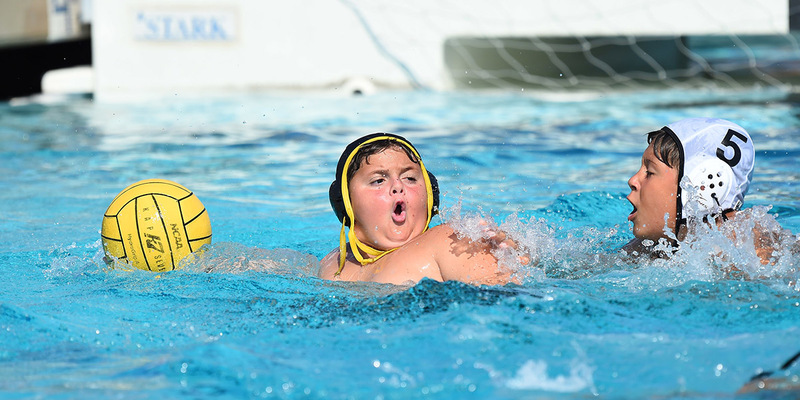 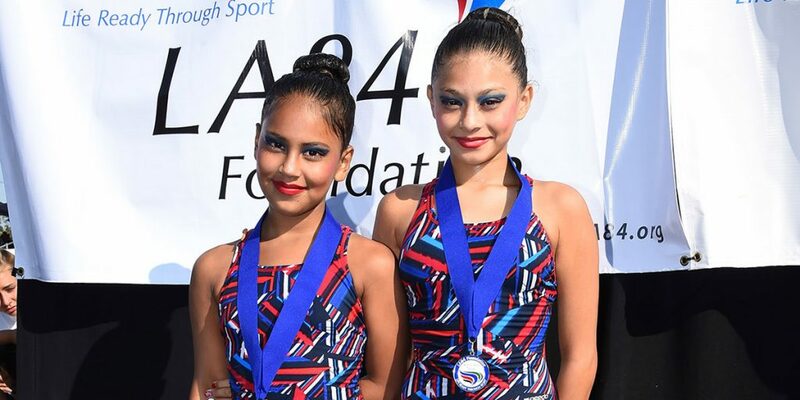 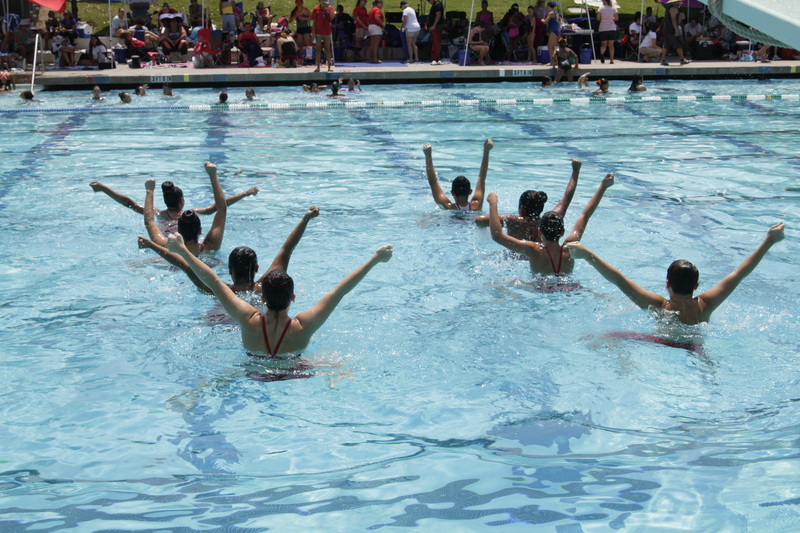 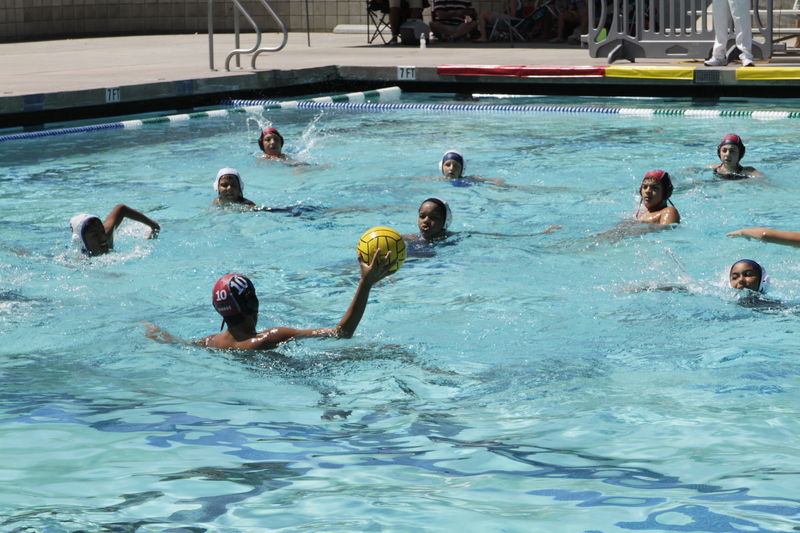 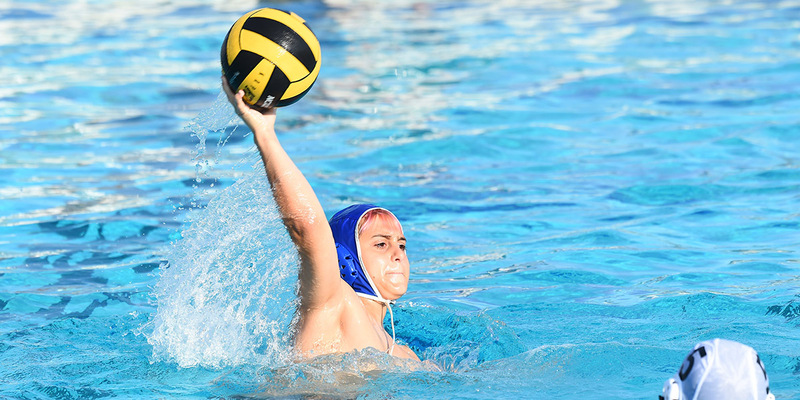 The LA84 Foundation Summer Splash Program provides basic instruction and competitive opportunities in four aquatic sports: swimming, diving, water polo and artistic swimming. 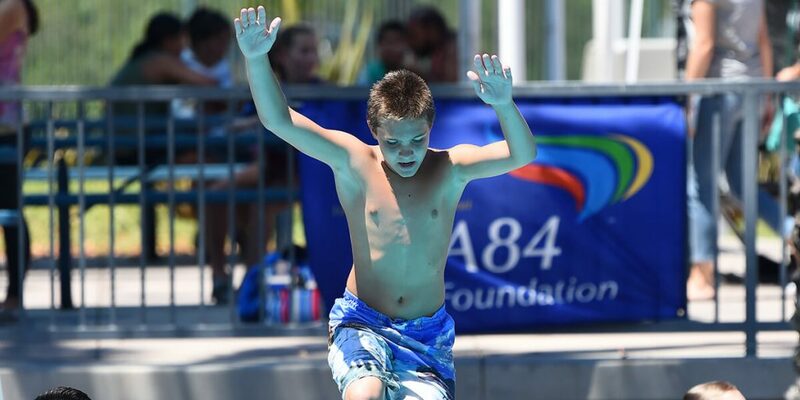 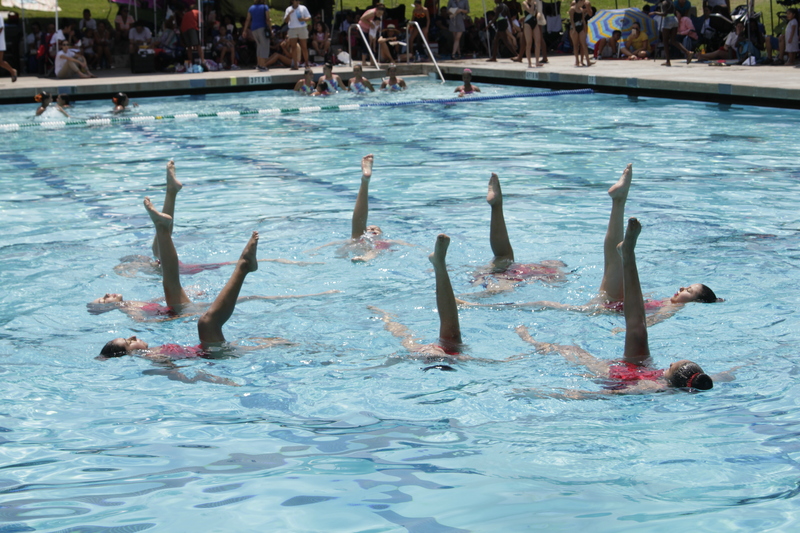 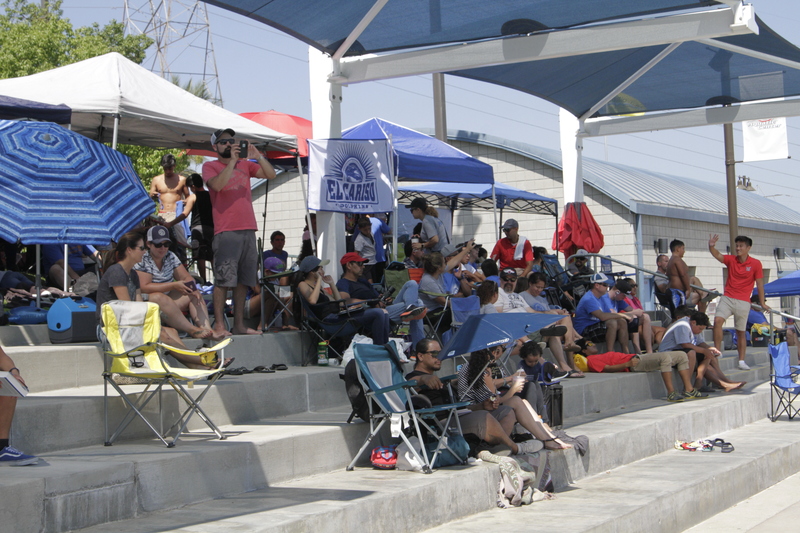 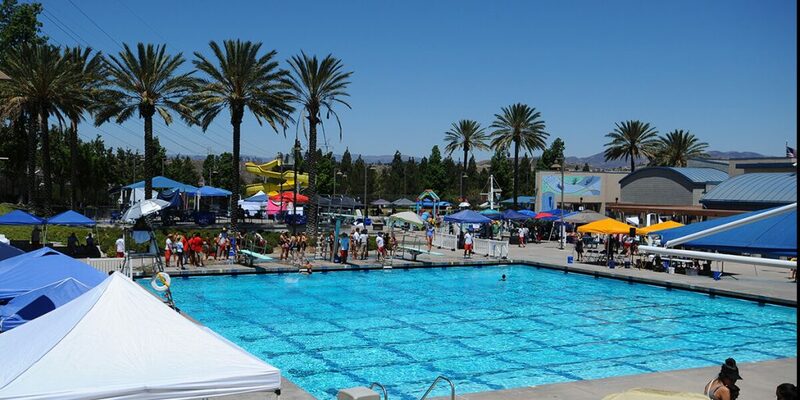 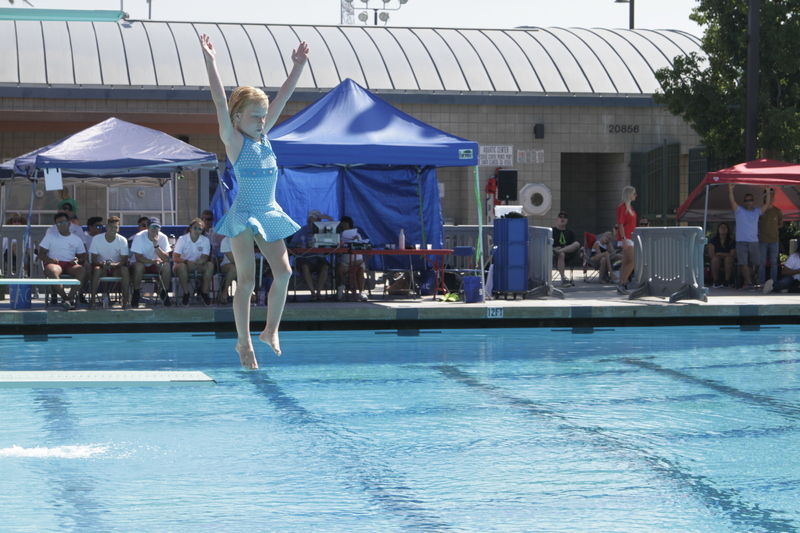 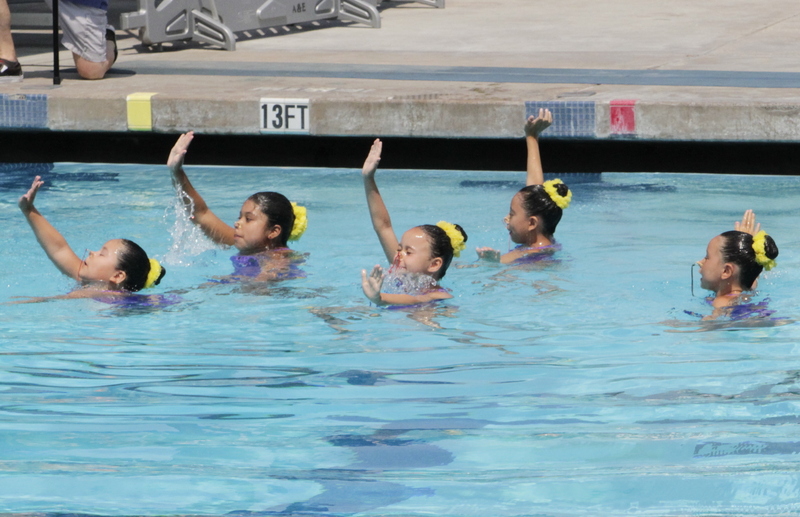 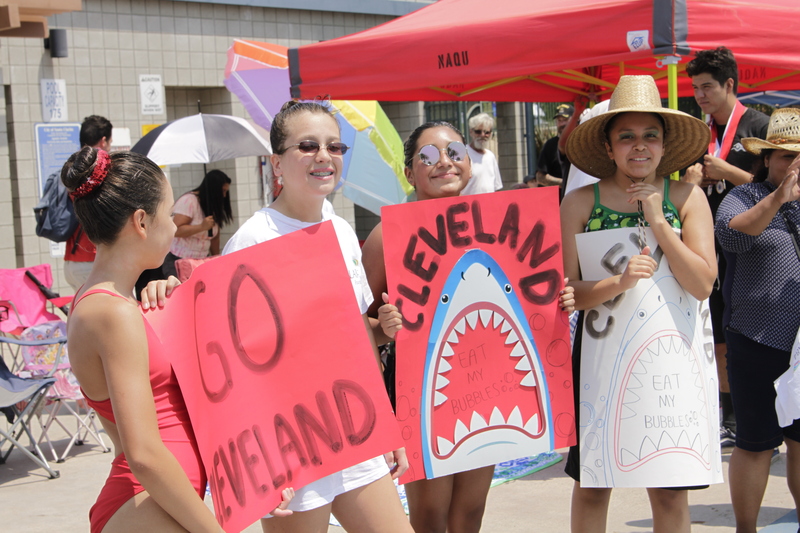 The Foundation, since 1986, has supported the Summer Splash program at Los Angeles City and County public pools, and in other municipalities including: Burbank, Carson, Glendale, La Mirada, Long Beach, Palmdale, Pasadena, Santa Clarita, Santa Monica, South Gate, and Ventura. 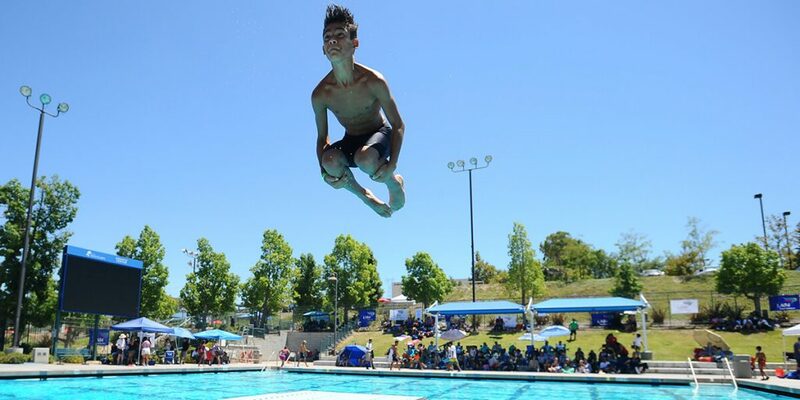 More than 15,000 youngsters, ages 7 to 17, benefit from the Summer Splash Program each year. 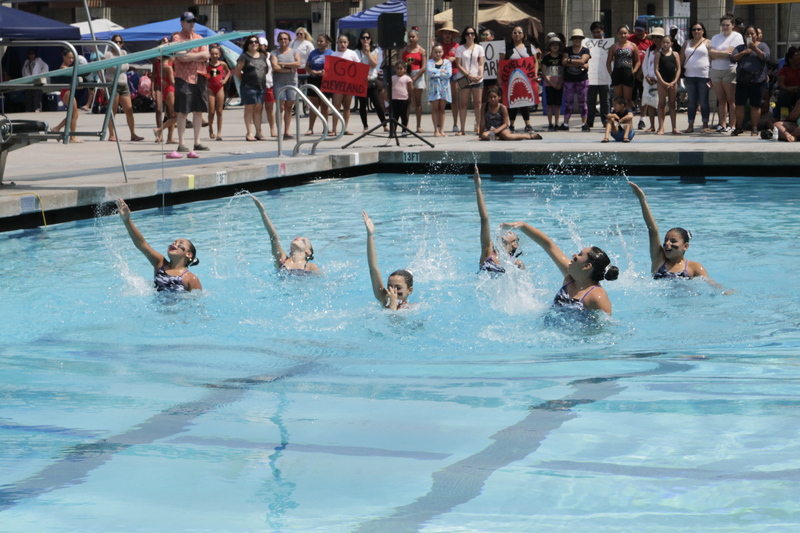 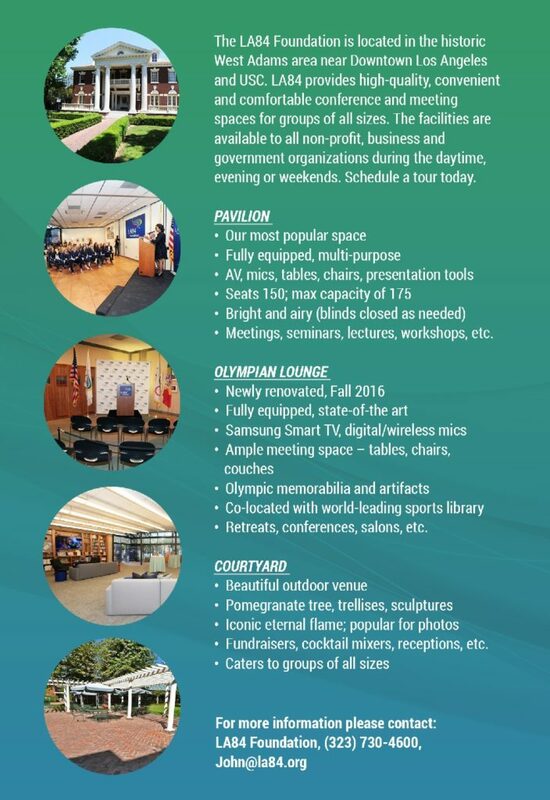 The program culminates each summer with competitive festivals in all four sports.